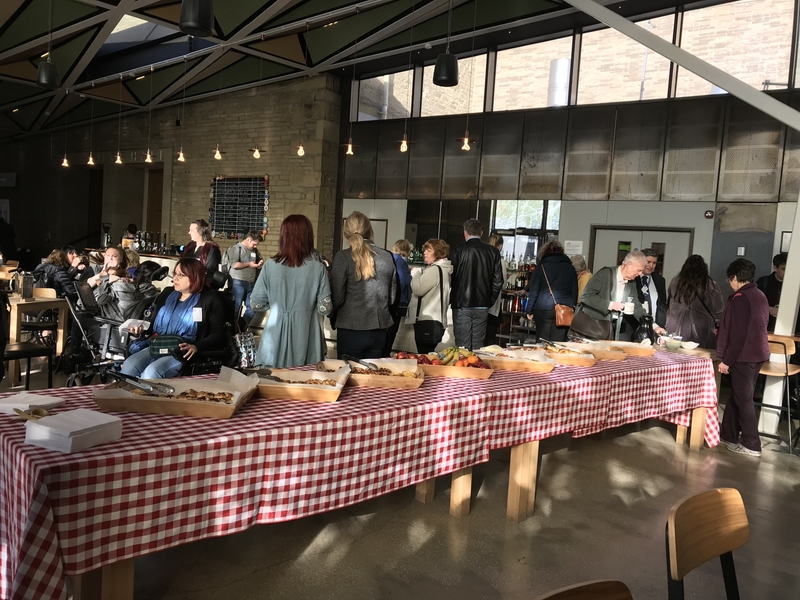 We had a wonderful launch day at the Square Chapel in Halifax on Tuesday 26th Feb 2019. 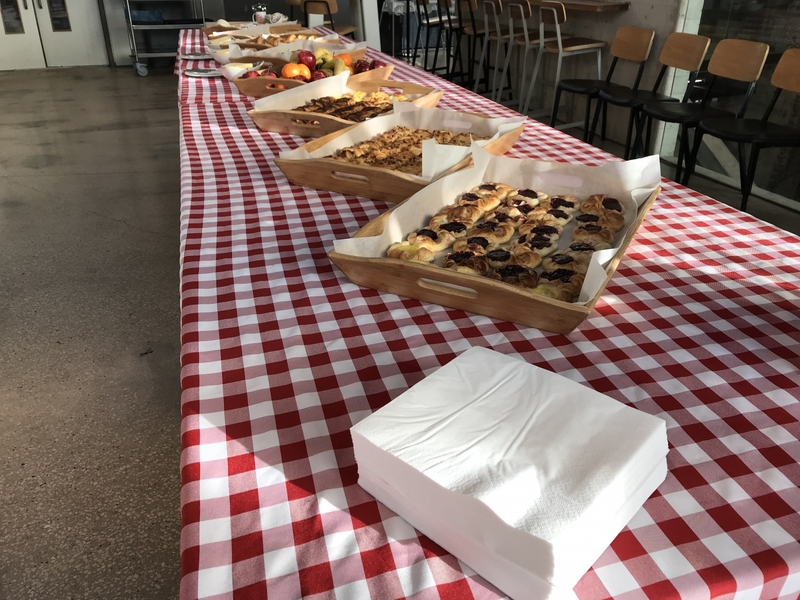 This slideshow will give you a taste of day. 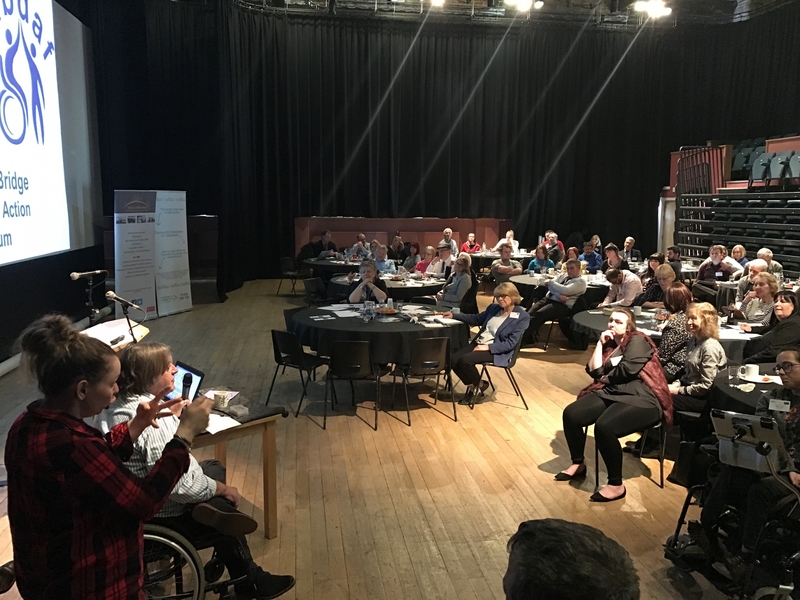 A new venture run by a local not for profit organisation Visits Unlimited! 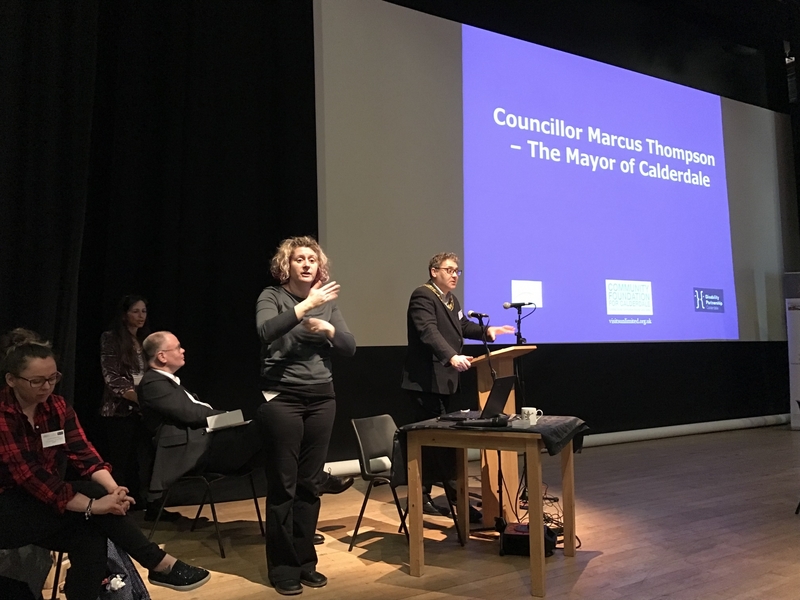 Making Calderdale a place that offers a warm and inclusive welcome to people who live here and those who visit. 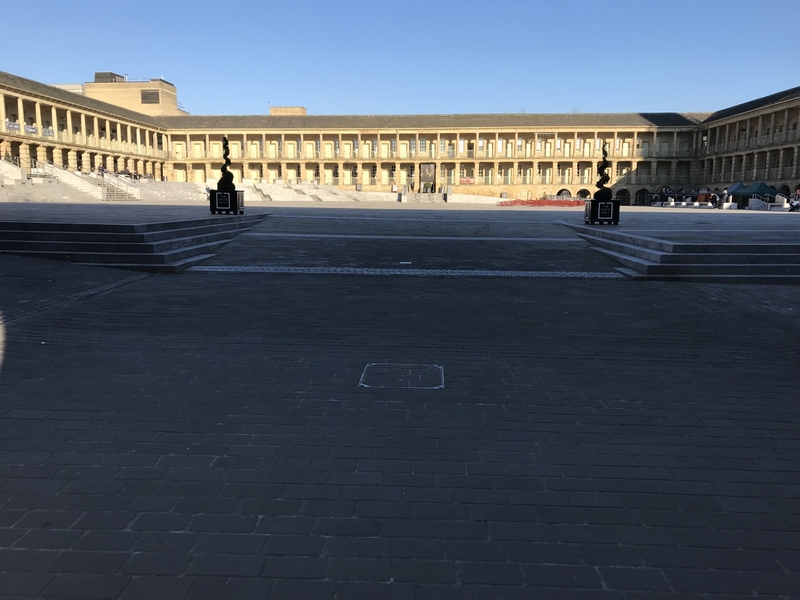 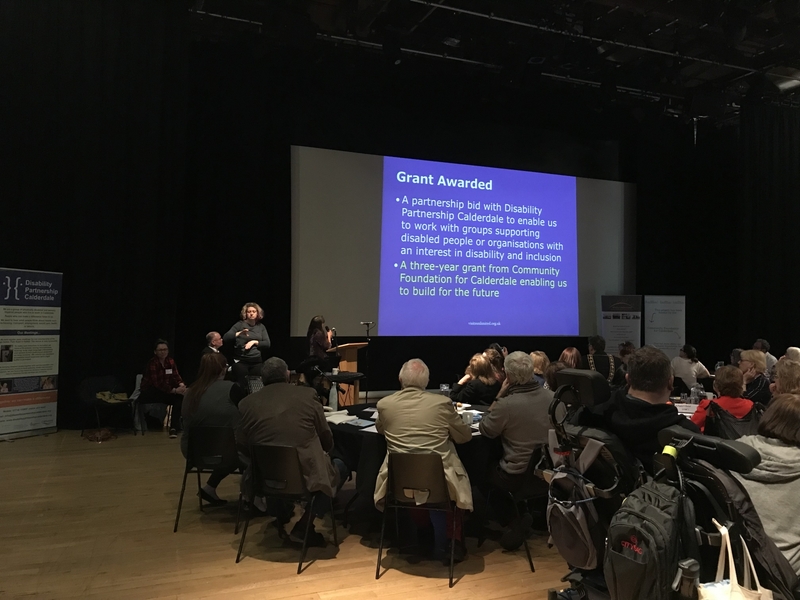 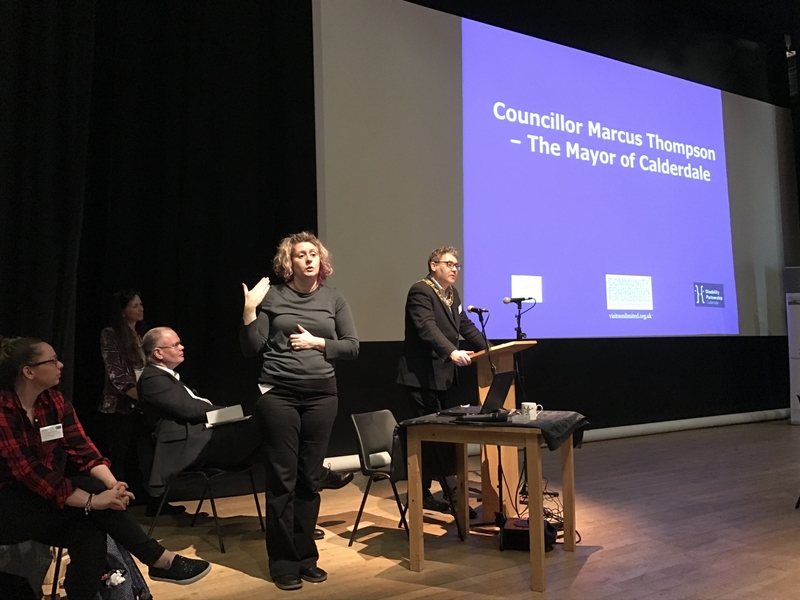 Visits Unlimited has received 3 years funding from the Community Foundation for Calderdale to work with disabled people and local voluntary groups, the local authority, visitor attractions, transport companies, businesses and Visit Calderdale. 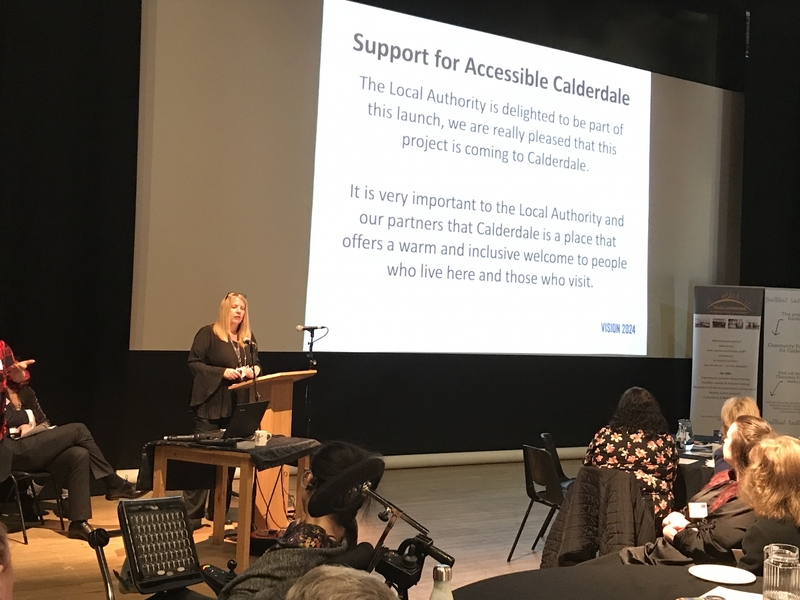 They are working together with Disability Partnership Calderdale and are really excited to have this opportunity to make a difference to our local community. 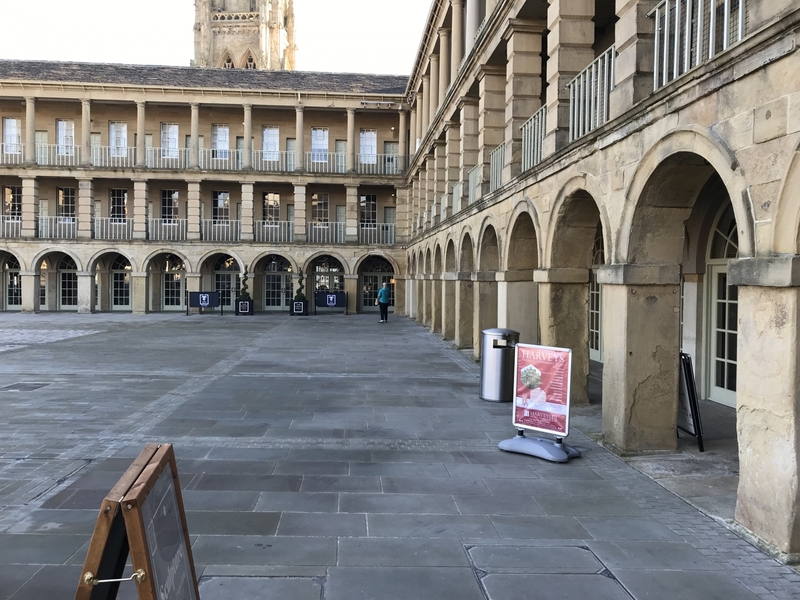 Visits Unlimited is a Halifax based user led organisation who works both locally and nationally with colleagues in the tourism industry. 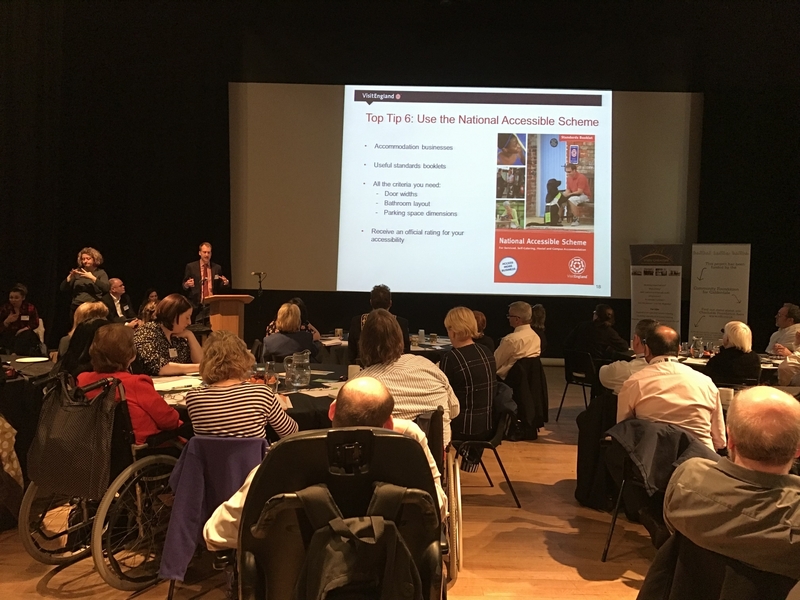 They run a training and access audit programme across England and clients include the National Trust, English Heritage, football and cricket grounds, large tourist attractions, small businesses, theatres, music venues, museums and hotels. 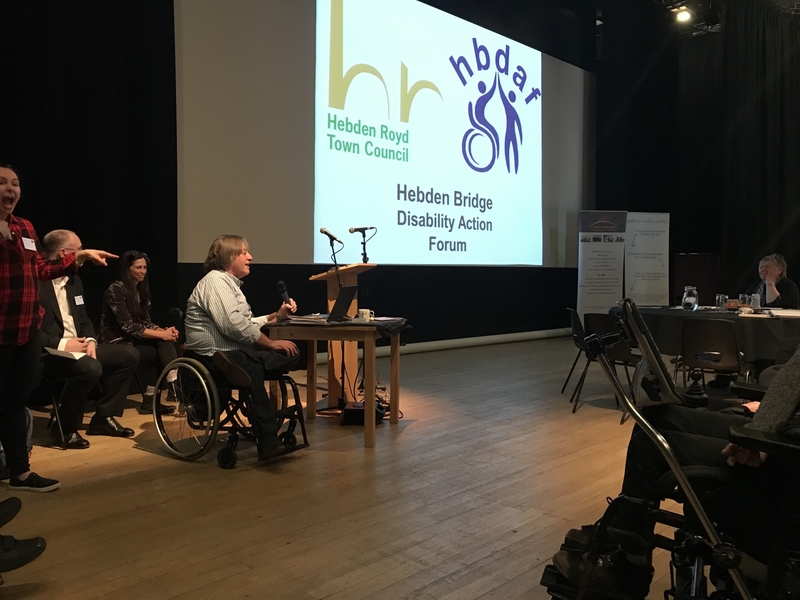 Visits Unlimited ran the Accessible Hebden project thanks to a grant from the Community Foundation for Calderdale in 2015. 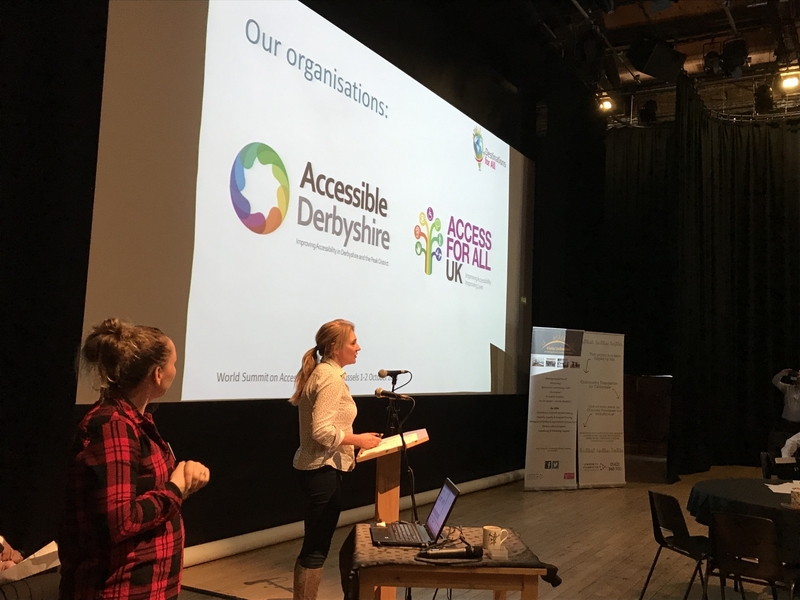 Working with disabled people they completed over 40 access audits and surveys on small businesses to support them to become more accessible. 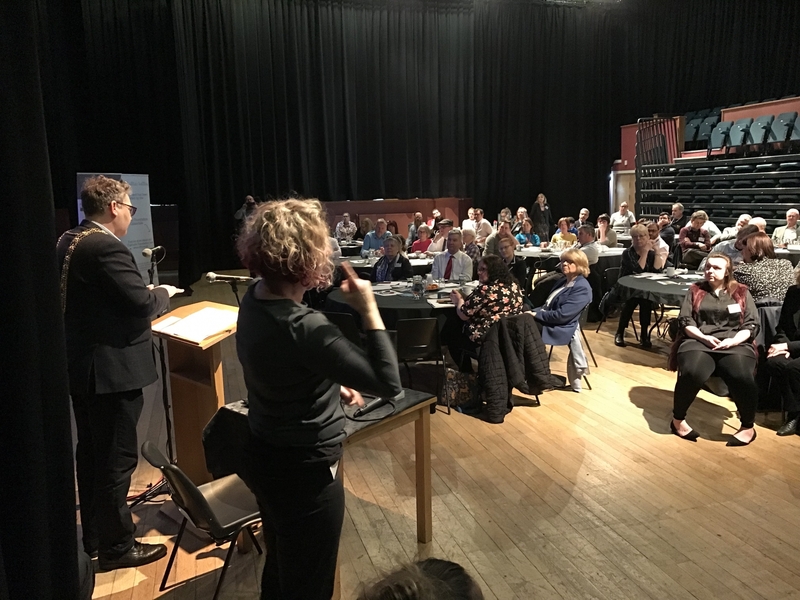 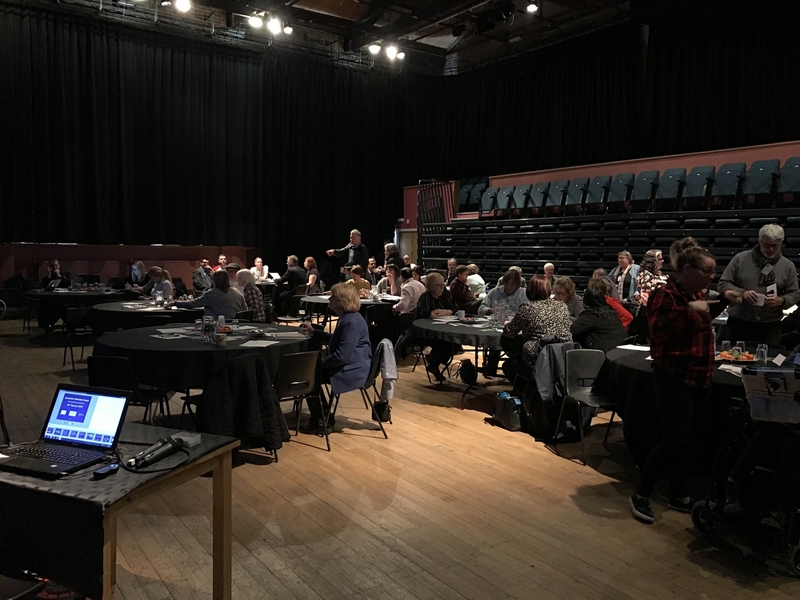 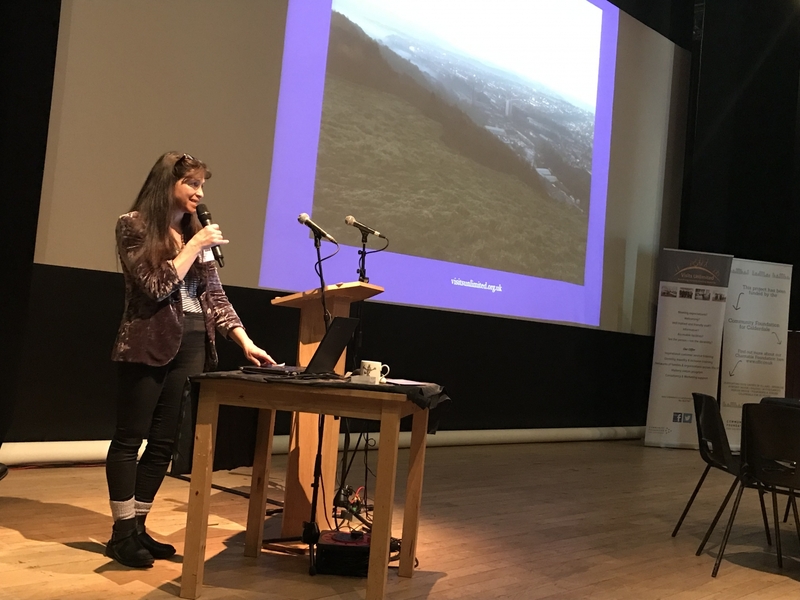 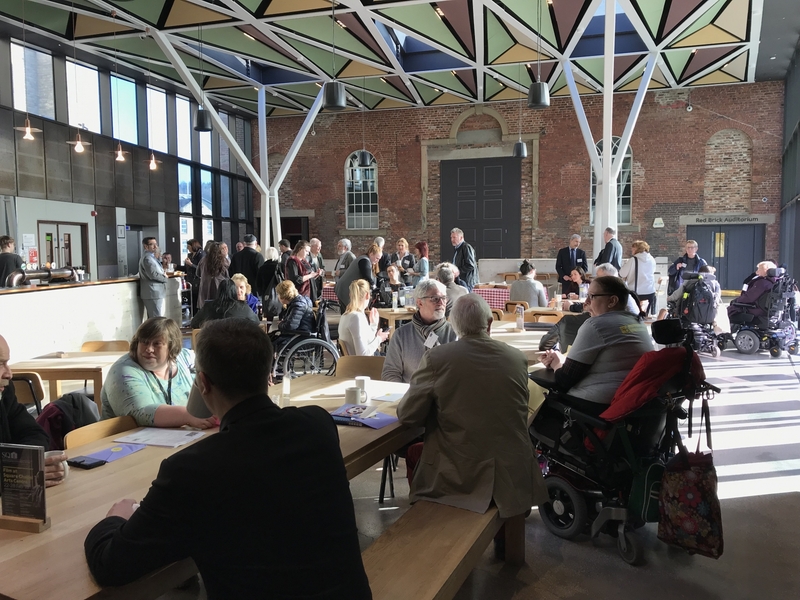 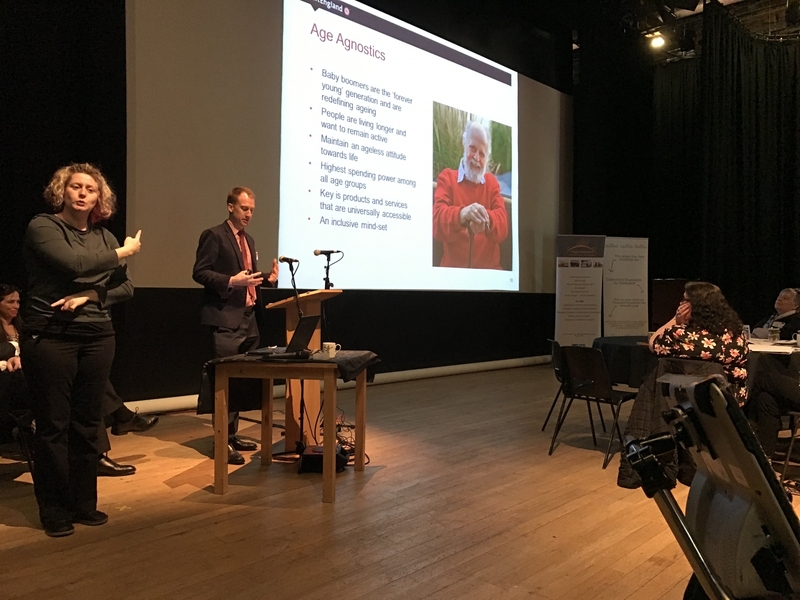 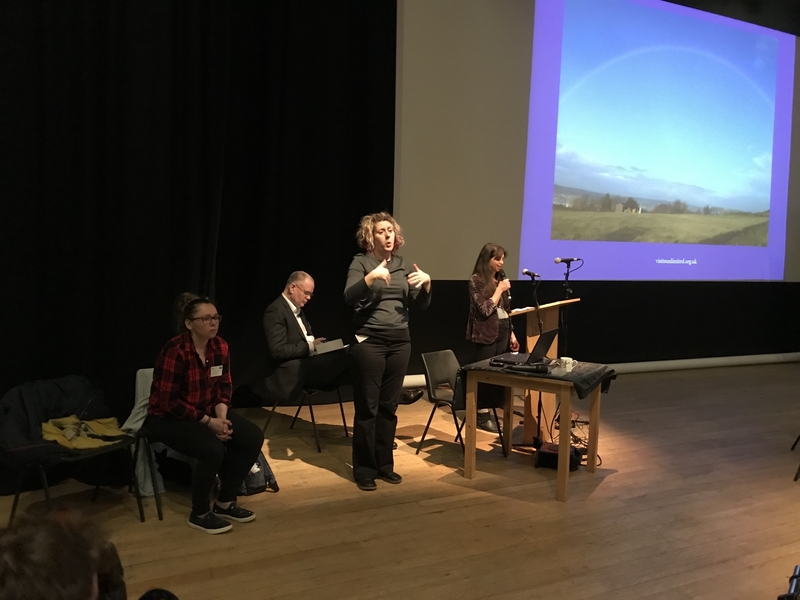 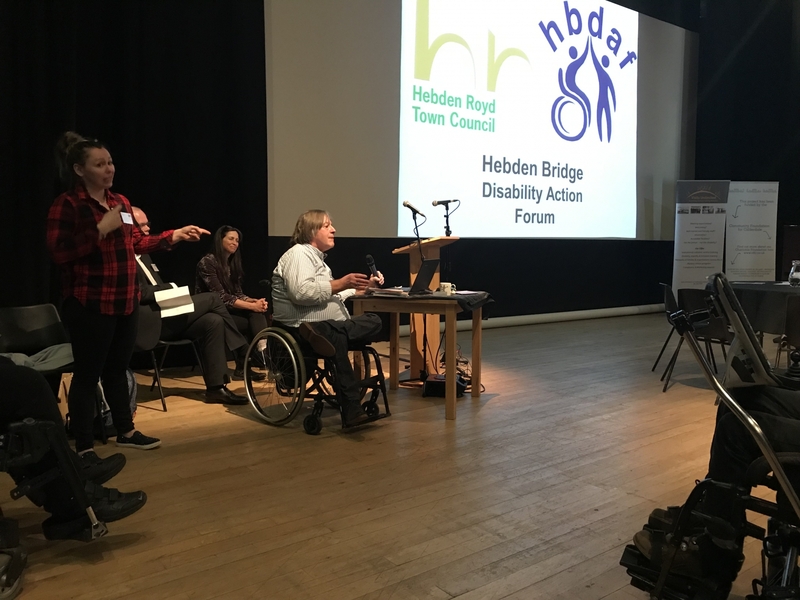 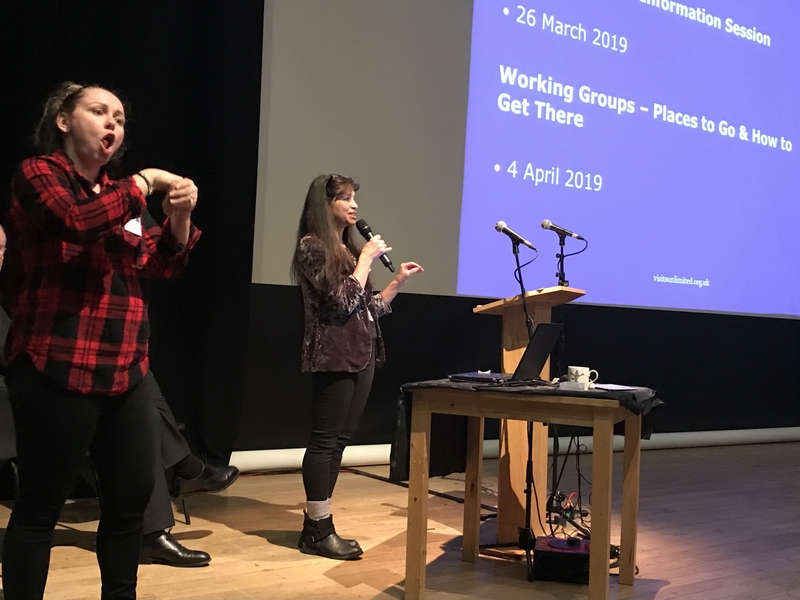 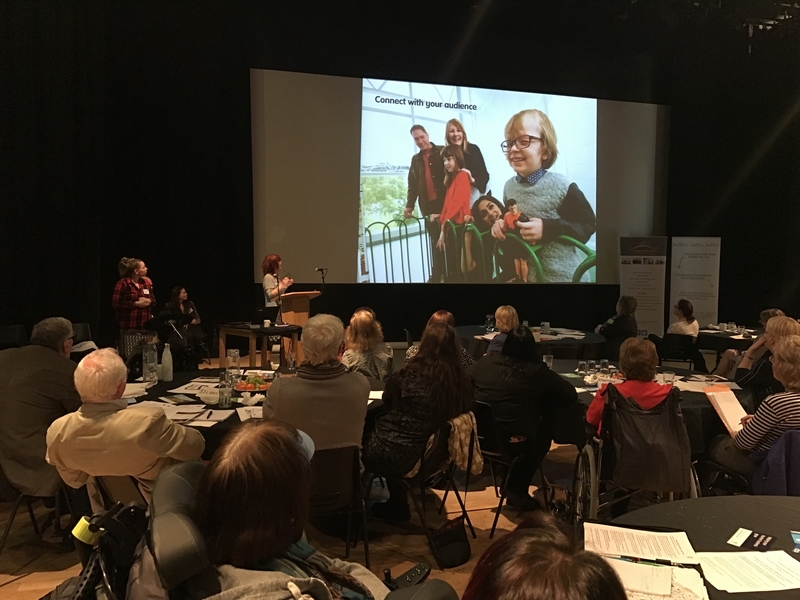 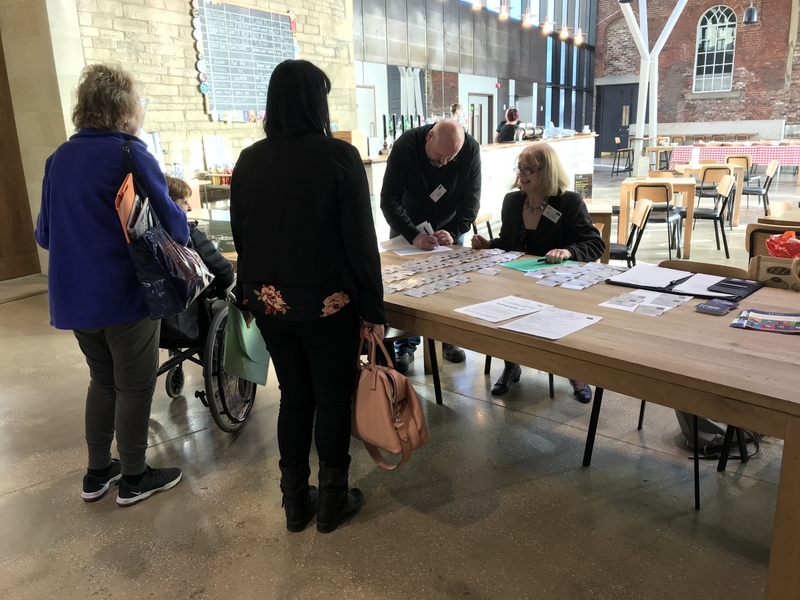 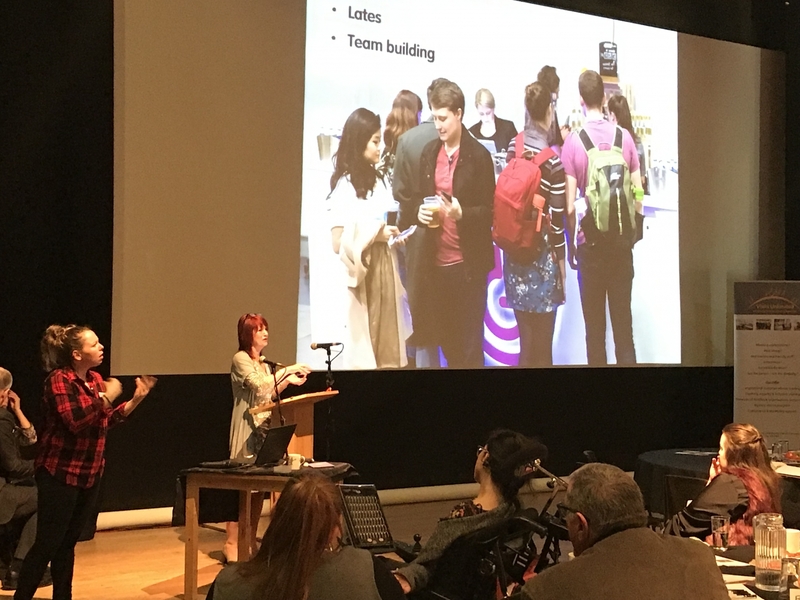 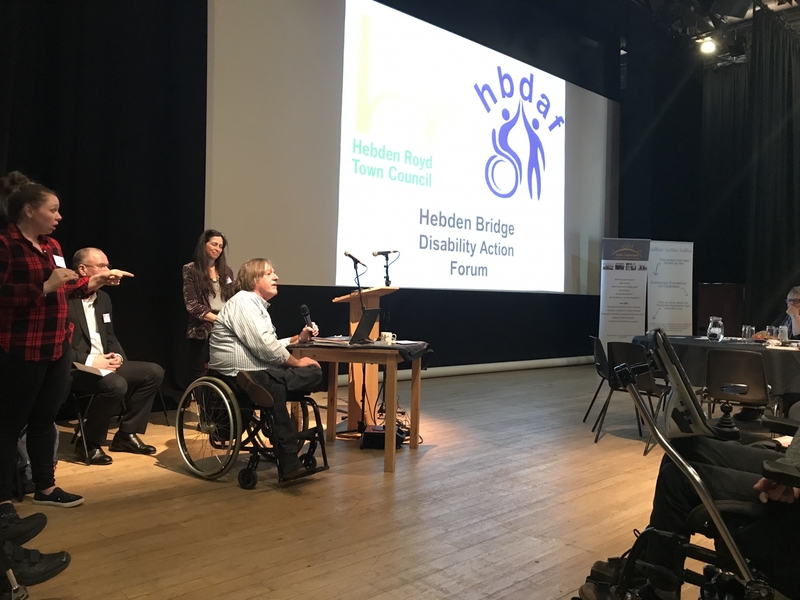 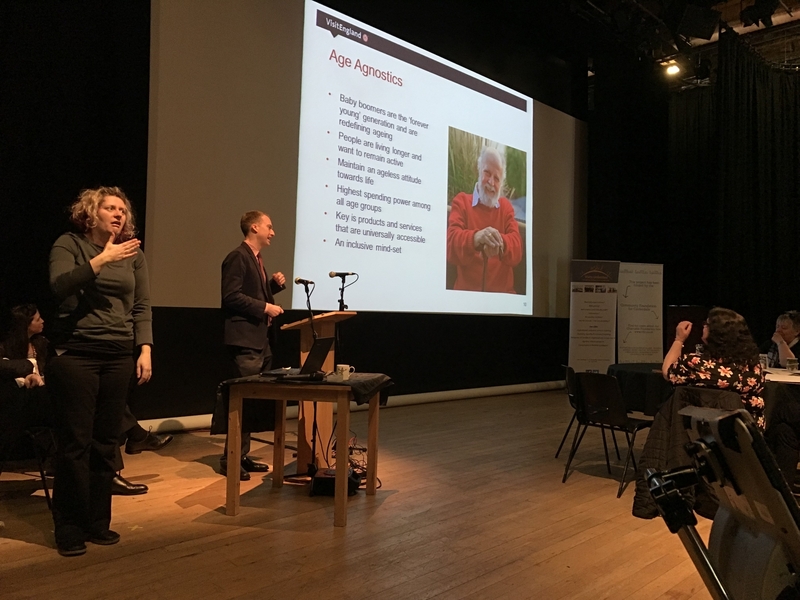 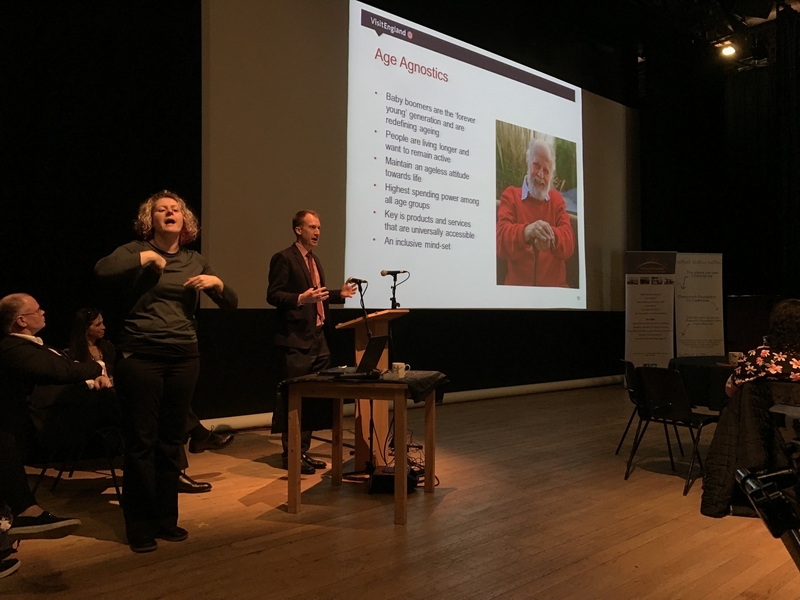 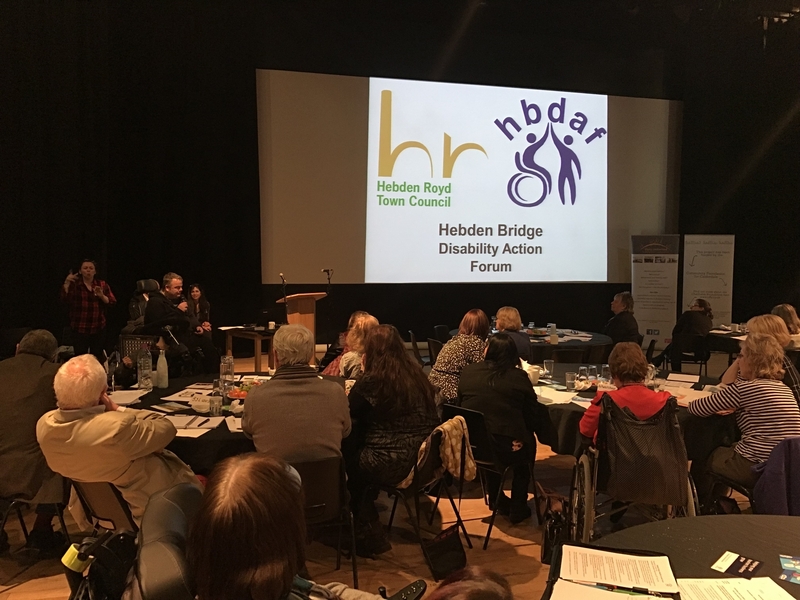 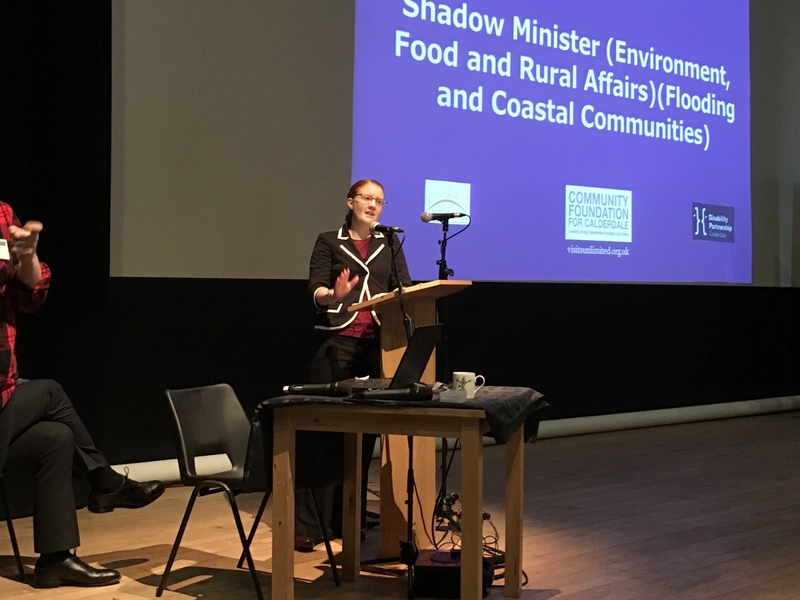 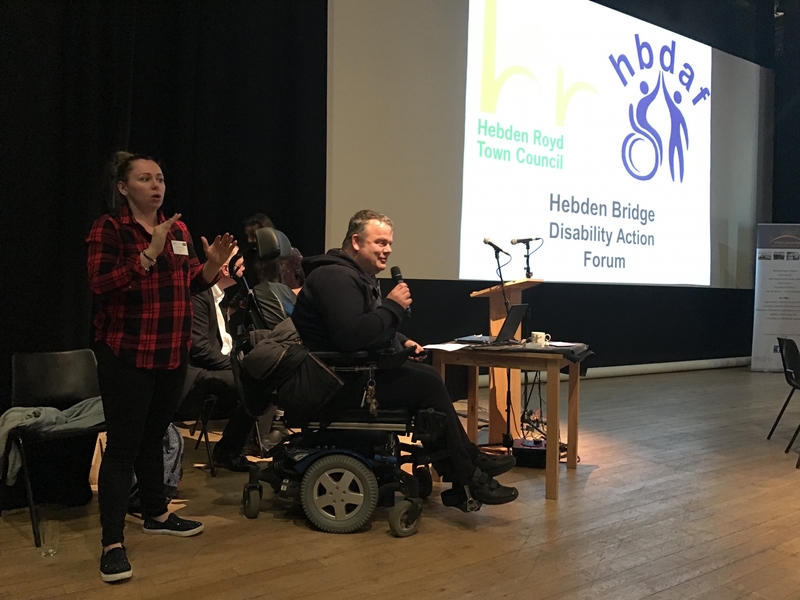 This project is now imbedded into local strategic work and the Hebden Bridge Disability Access Forum continues to roll out the work and to be a key player in new planning and designs. 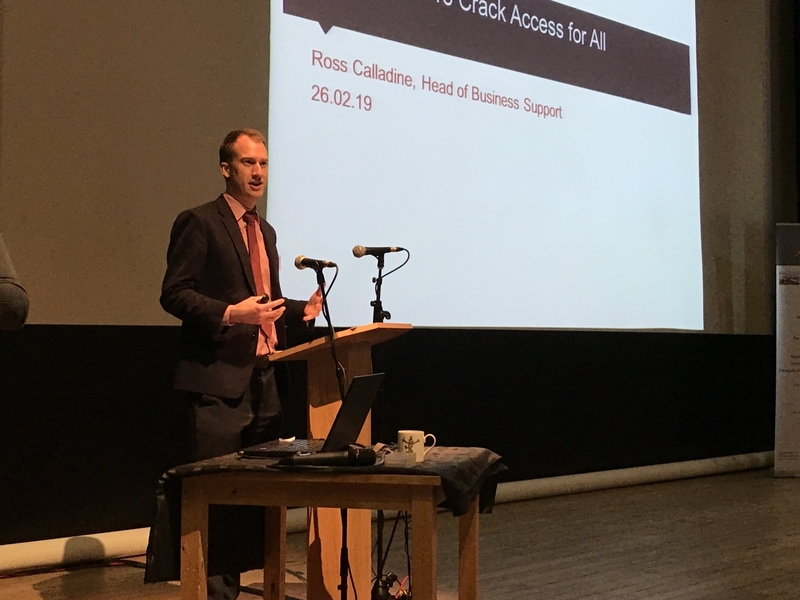 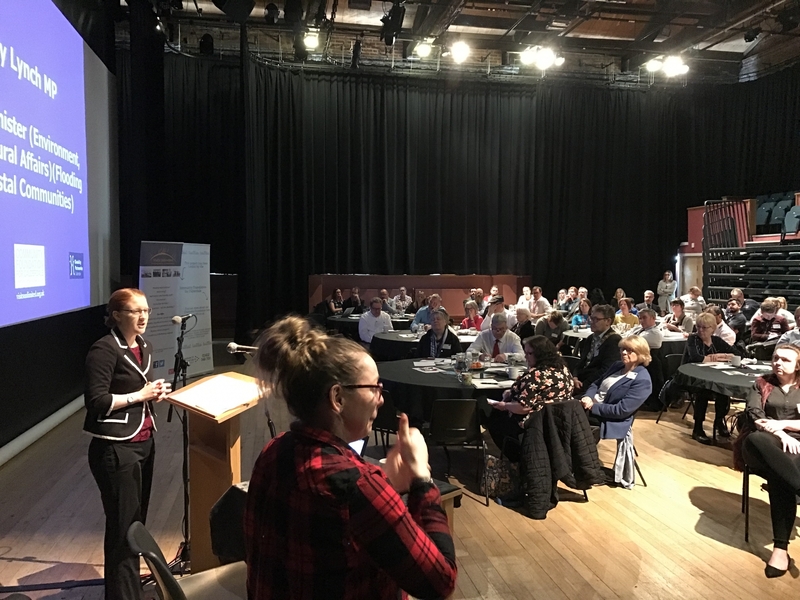 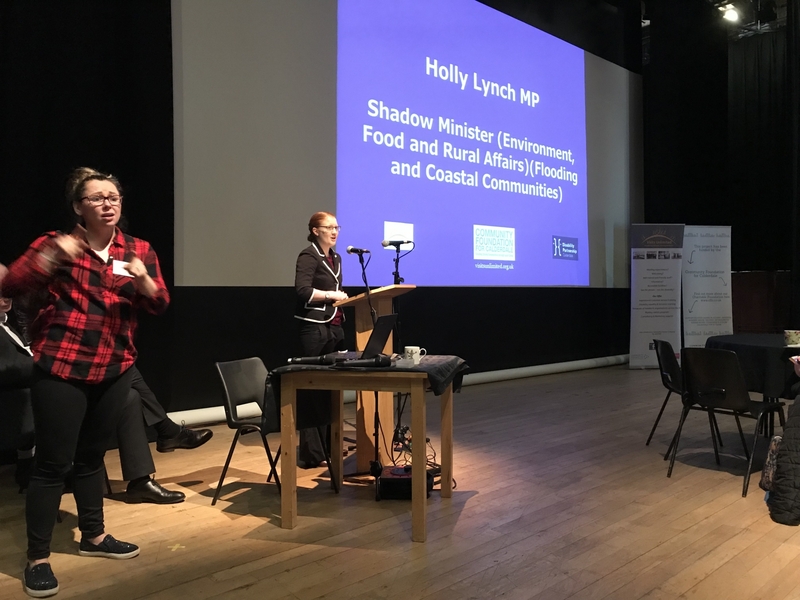 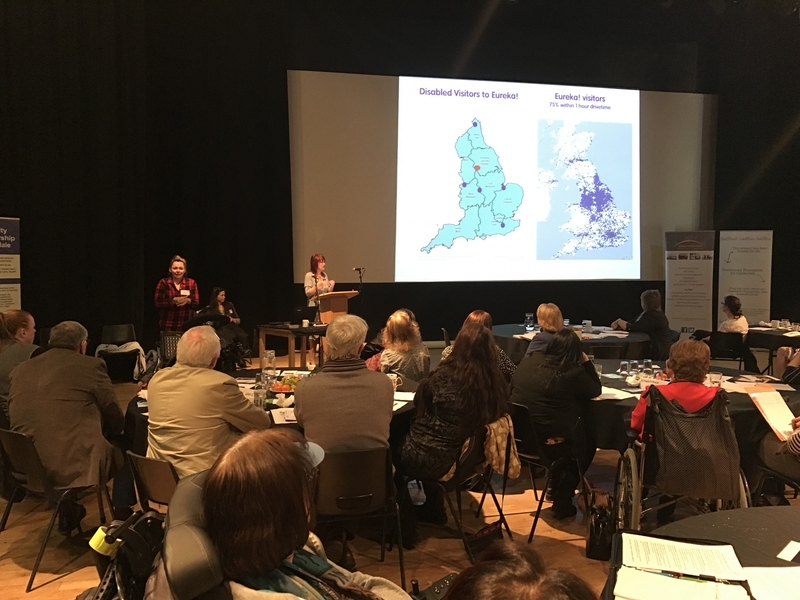 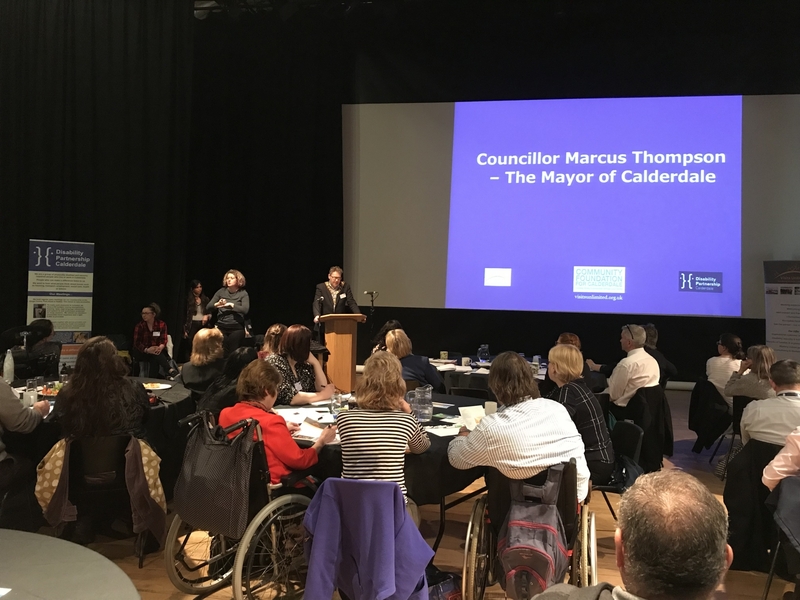 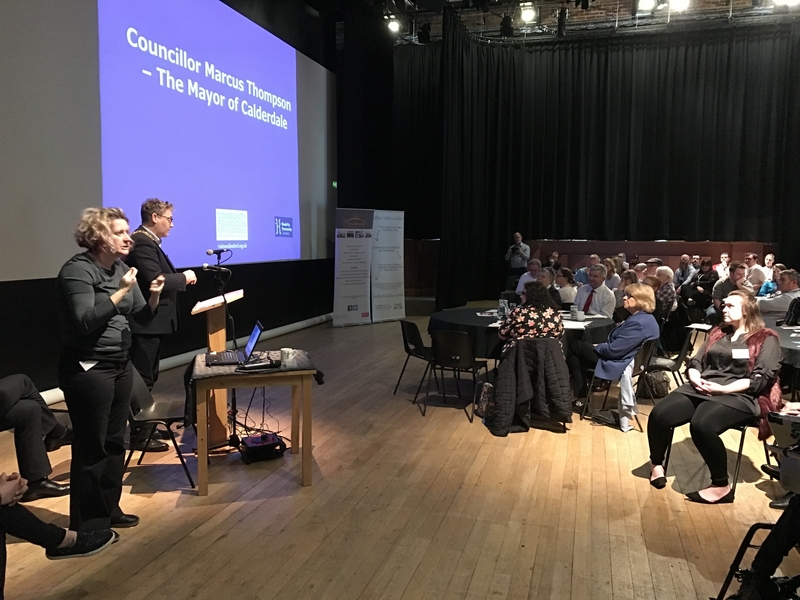 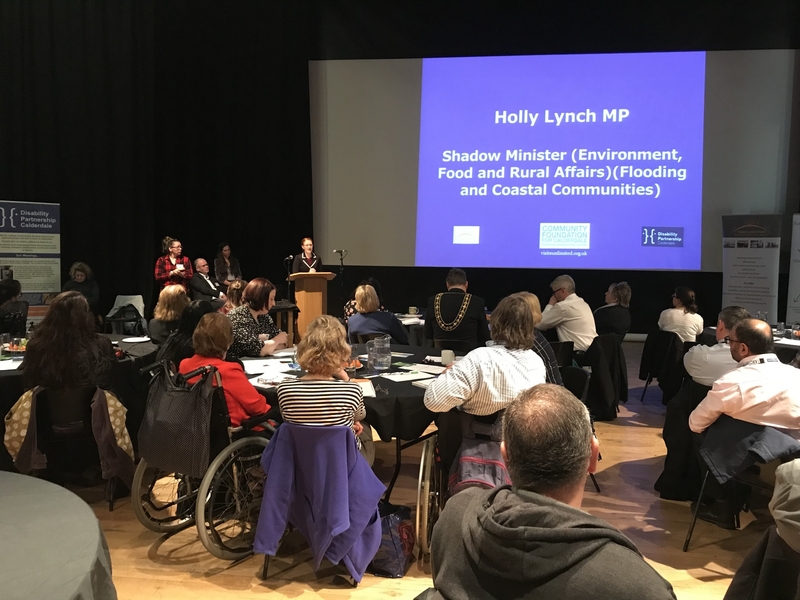 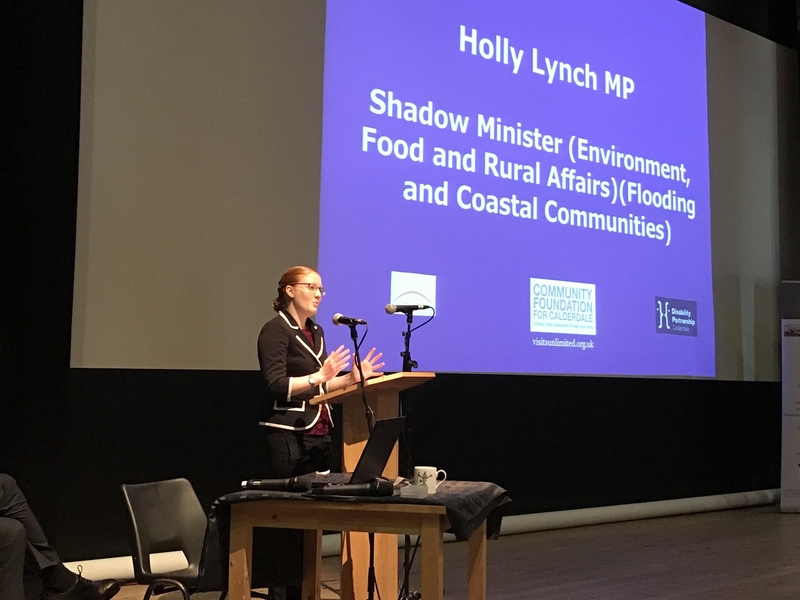 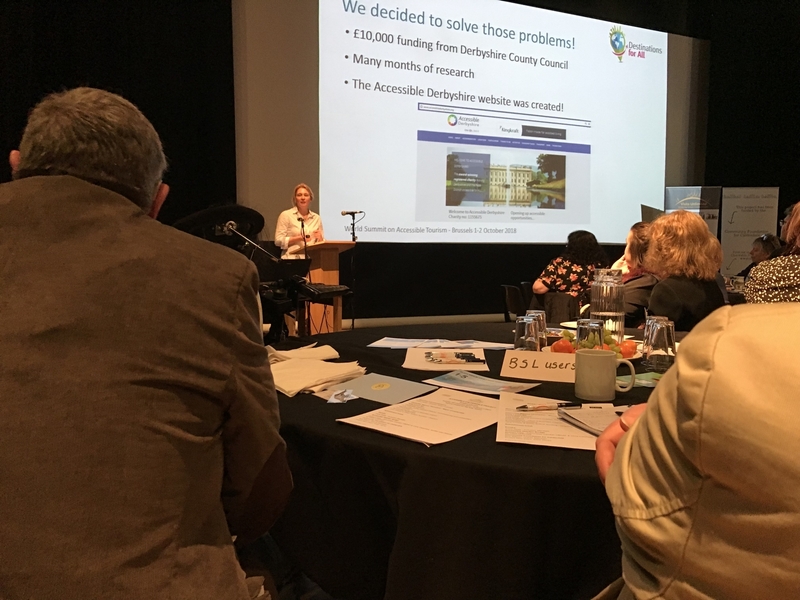 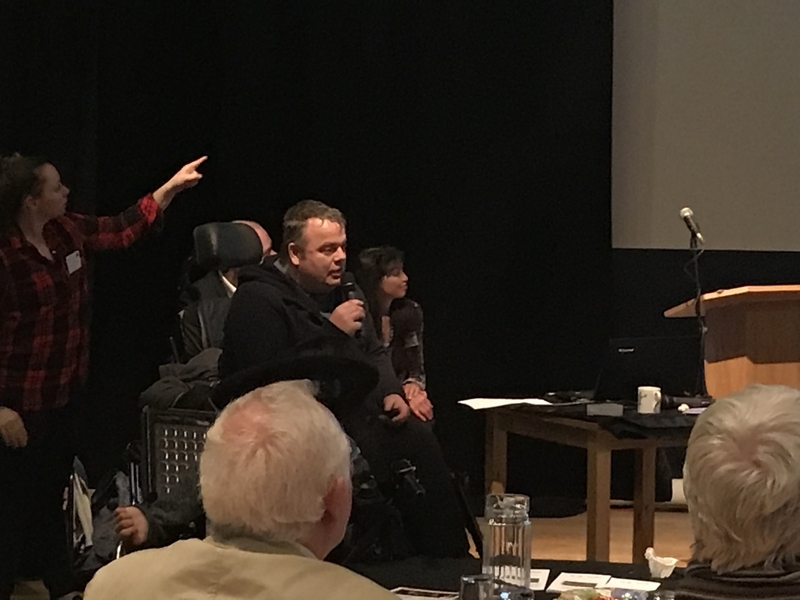 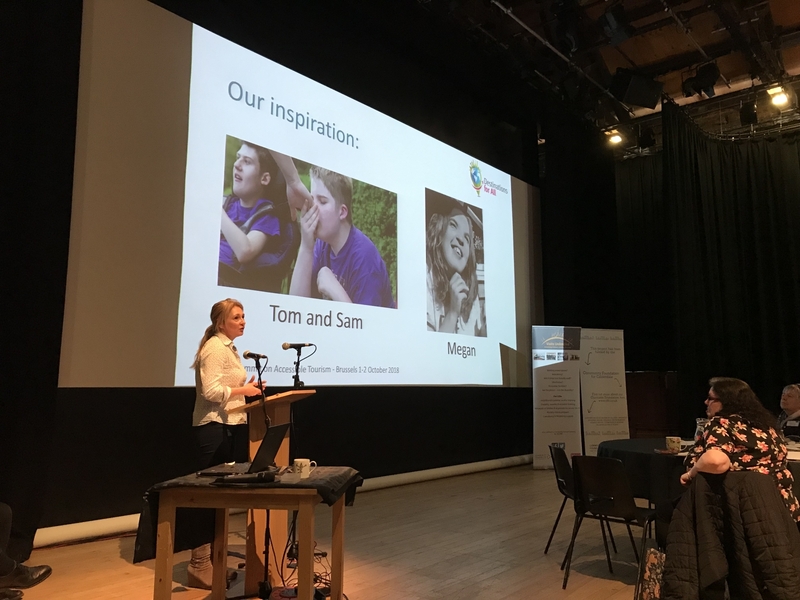 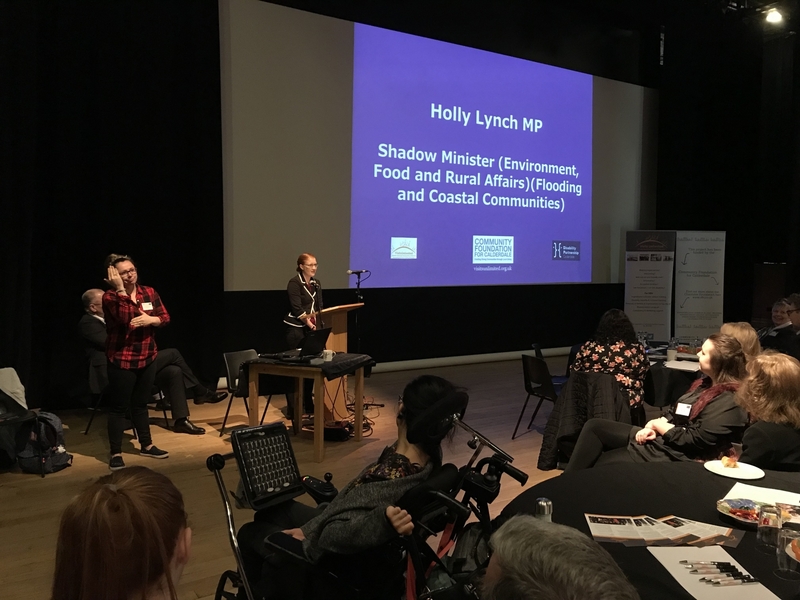 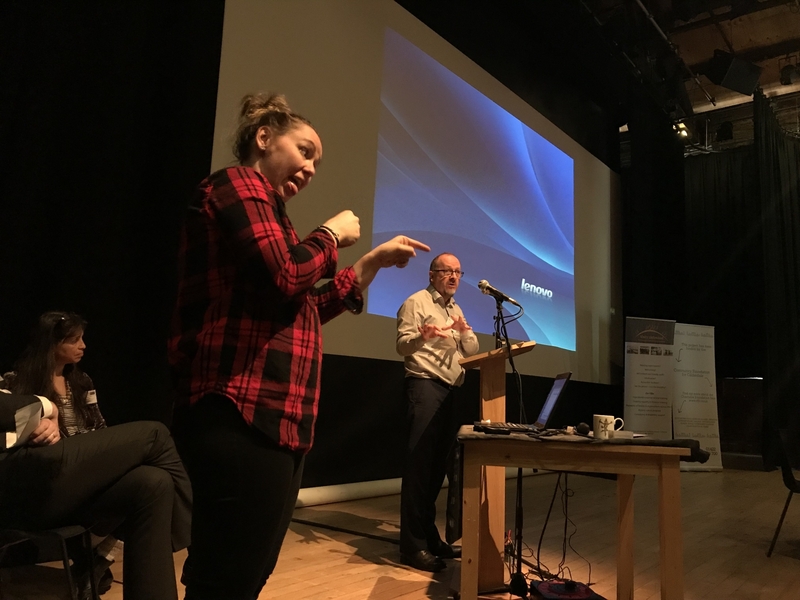 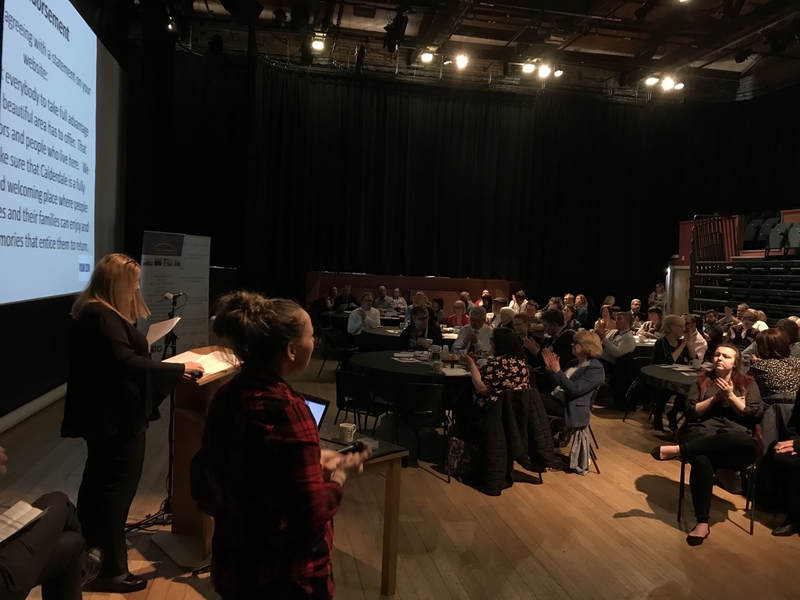 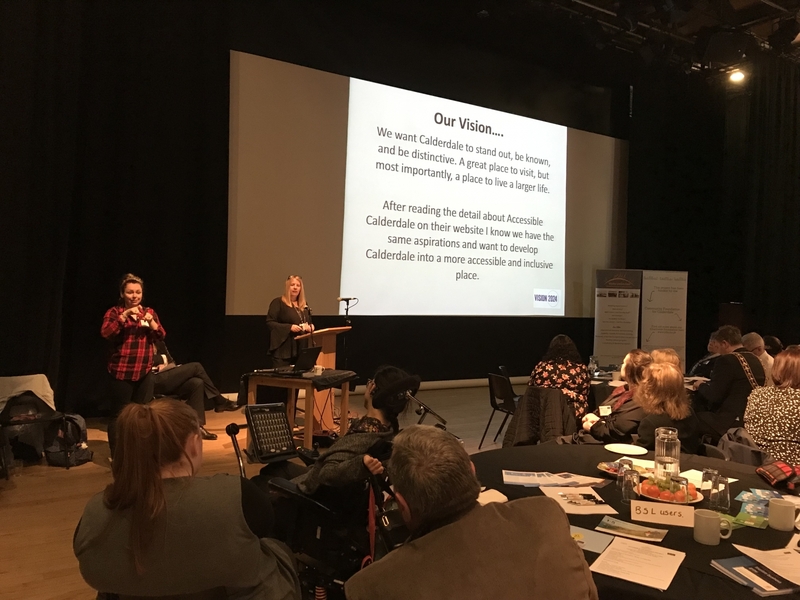 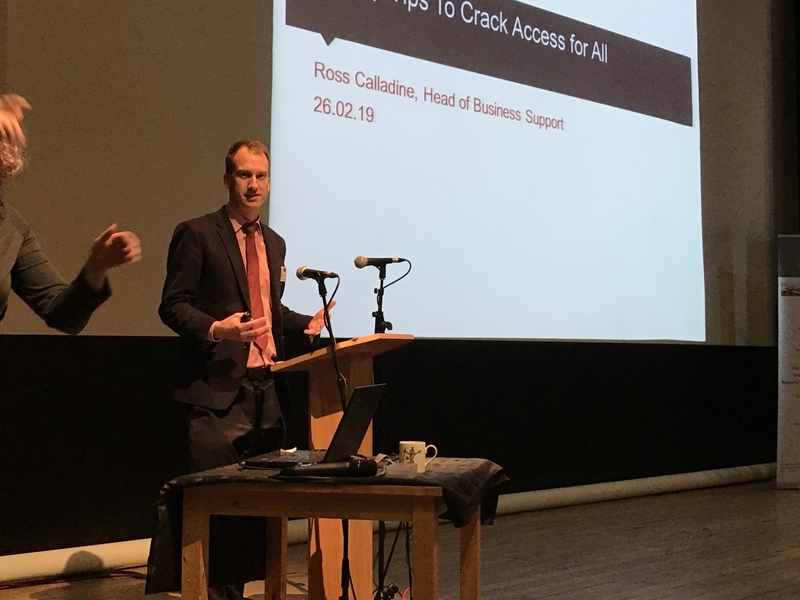 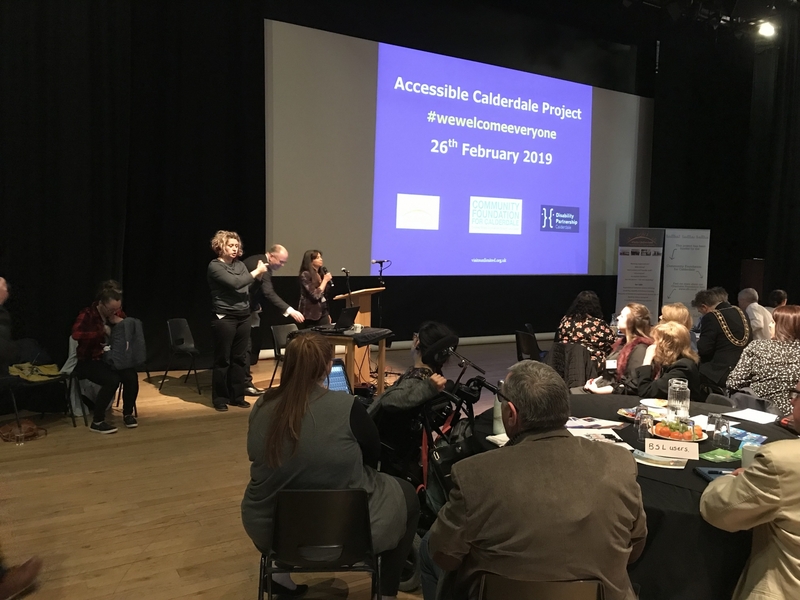 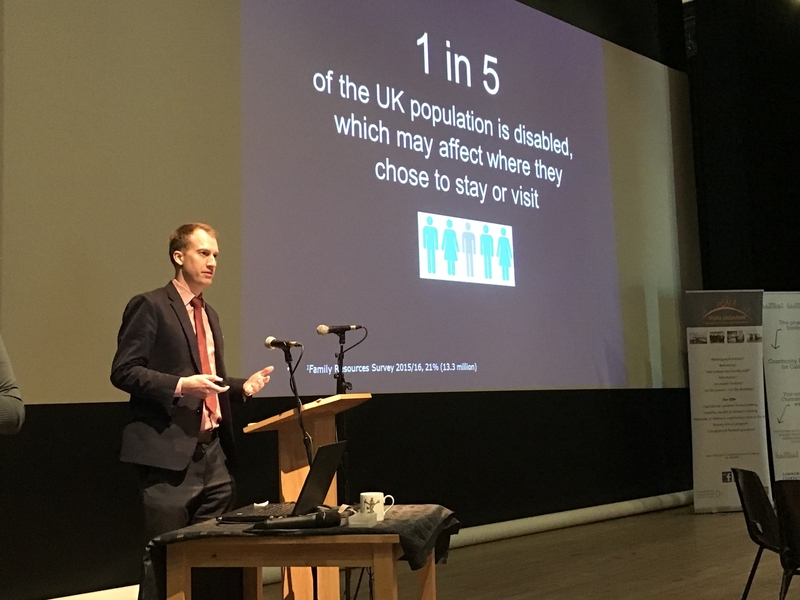 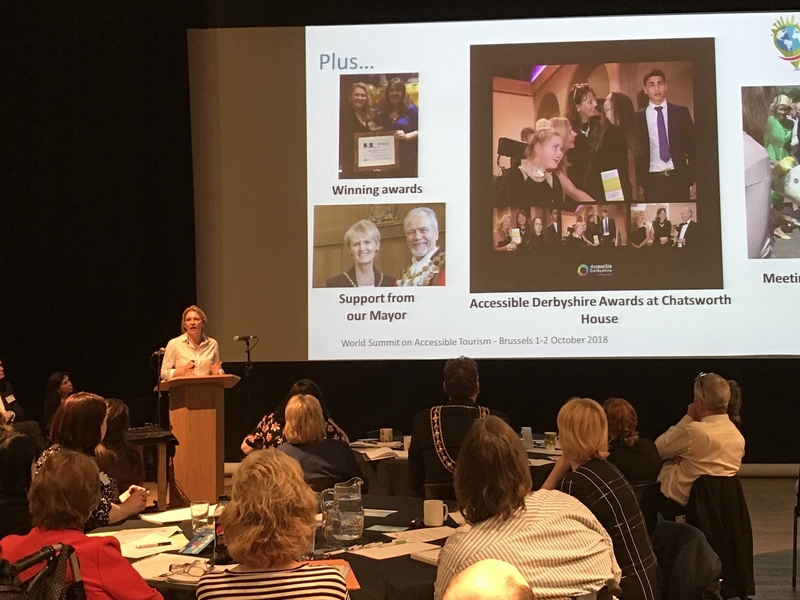 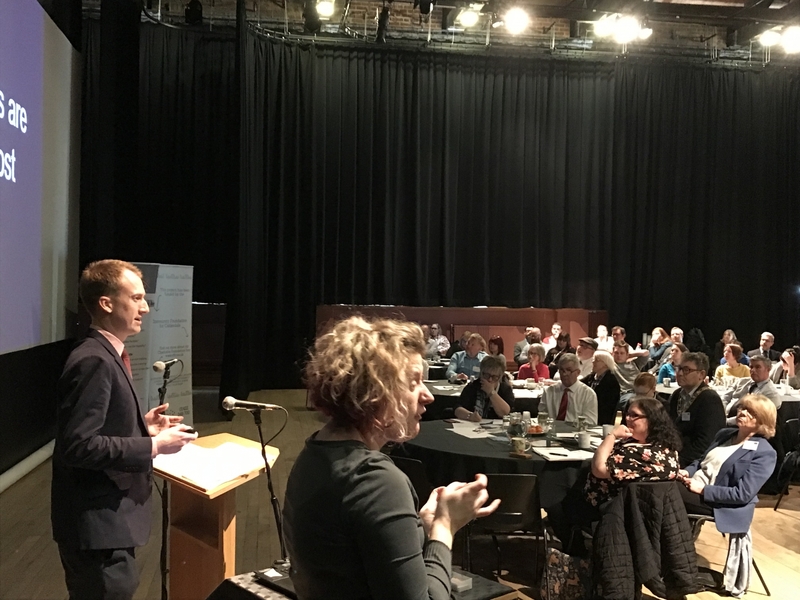 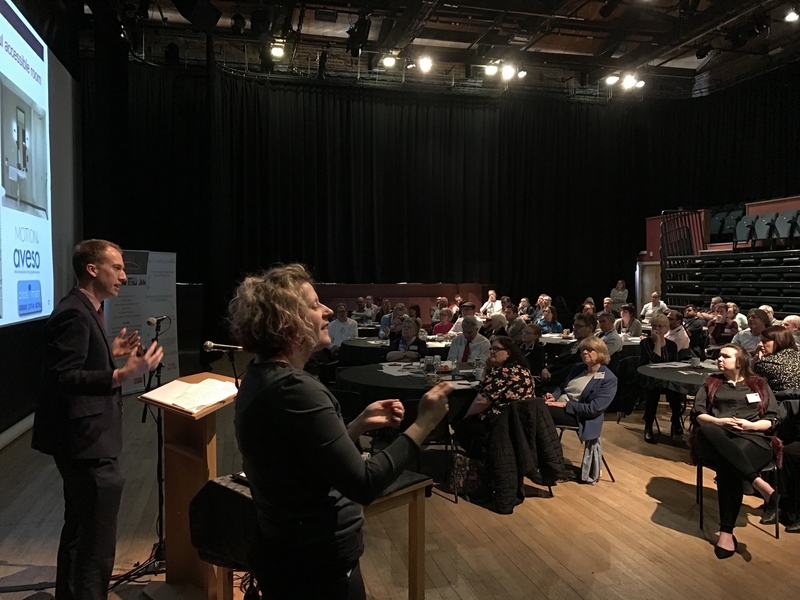 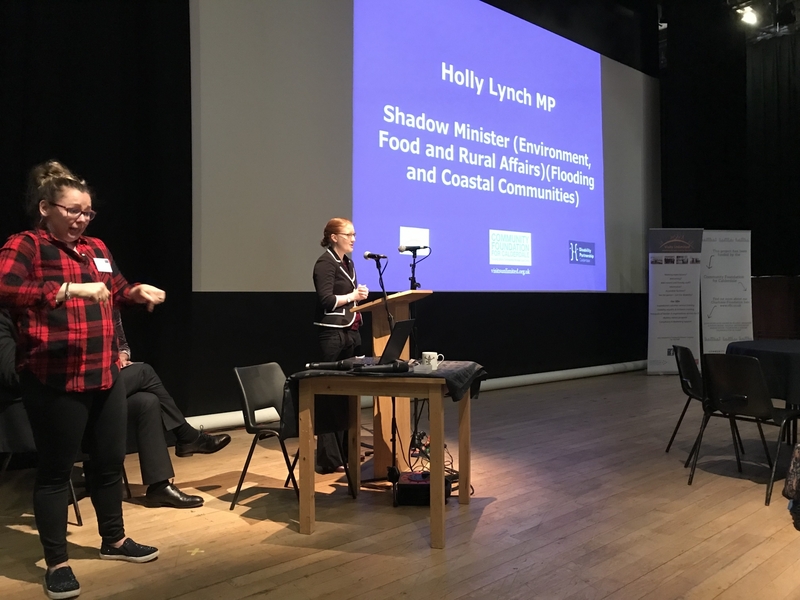 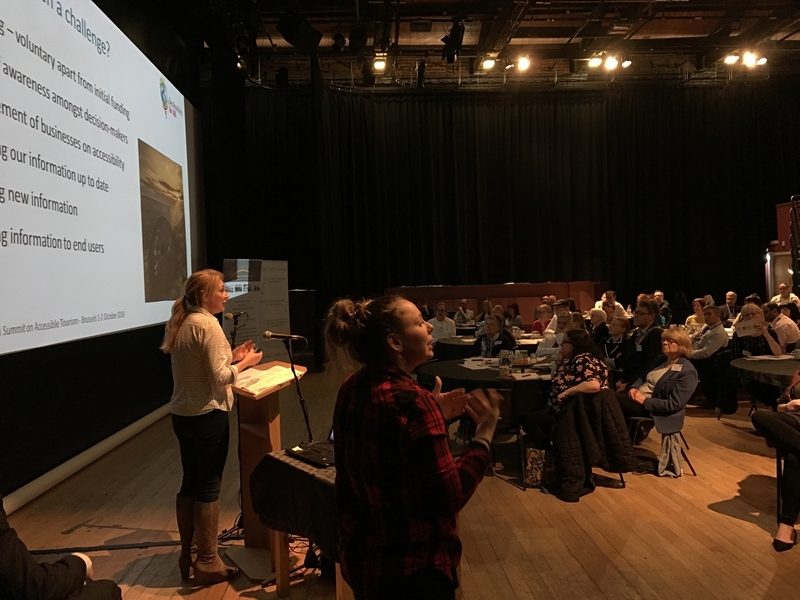 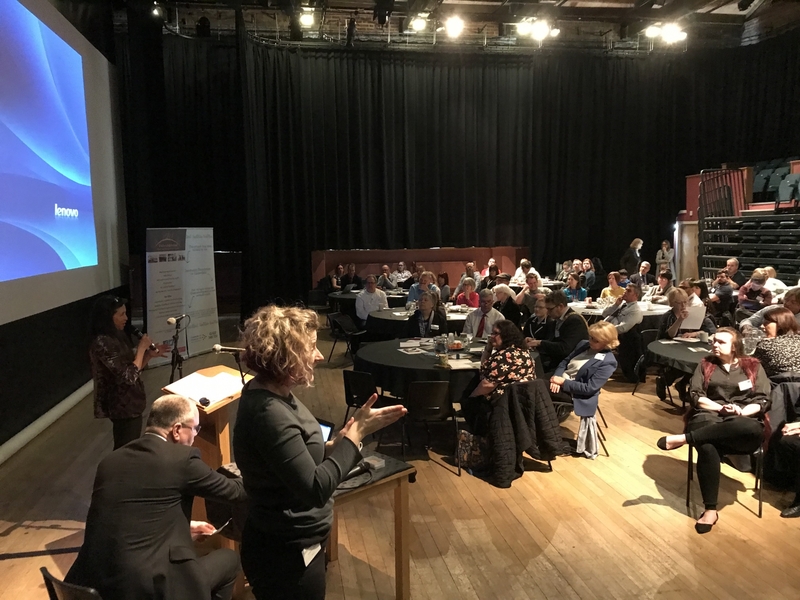 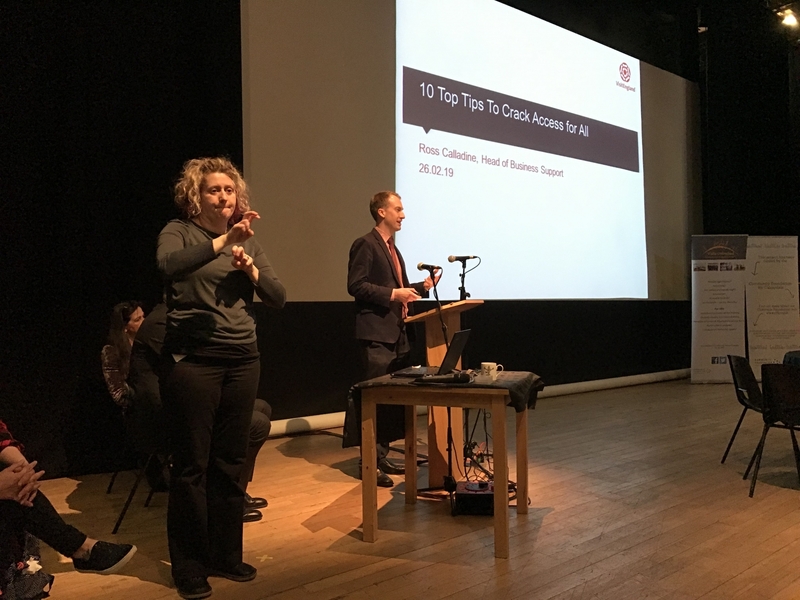 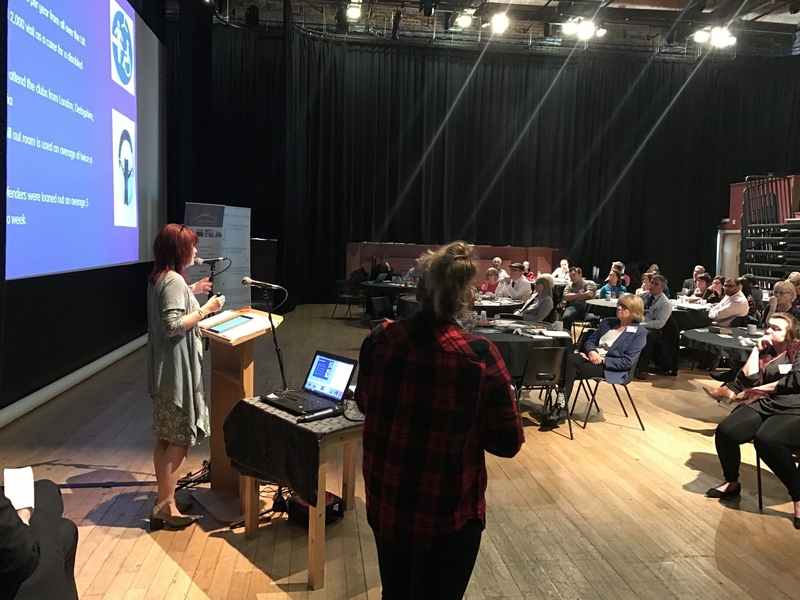 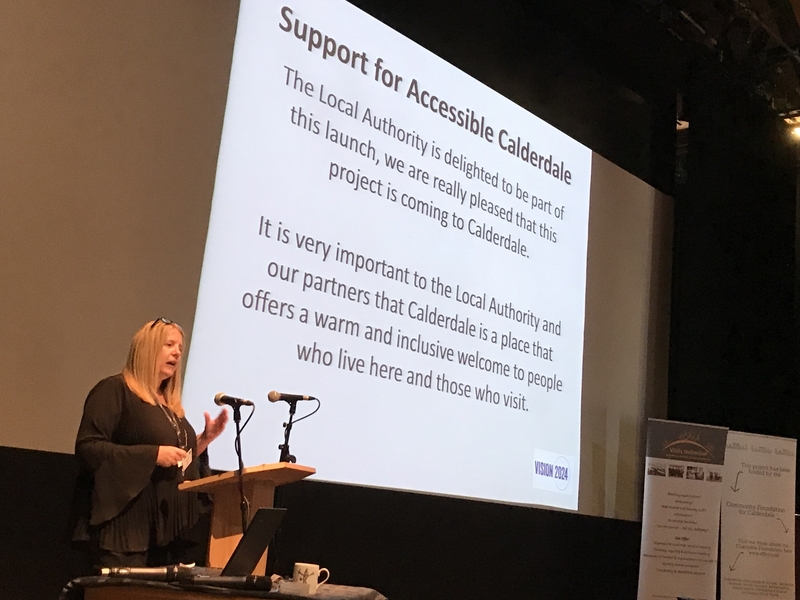 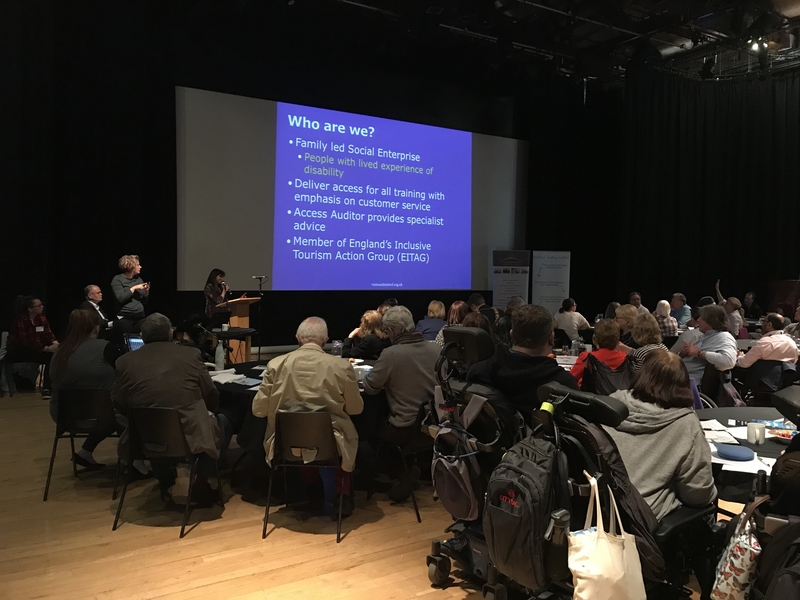 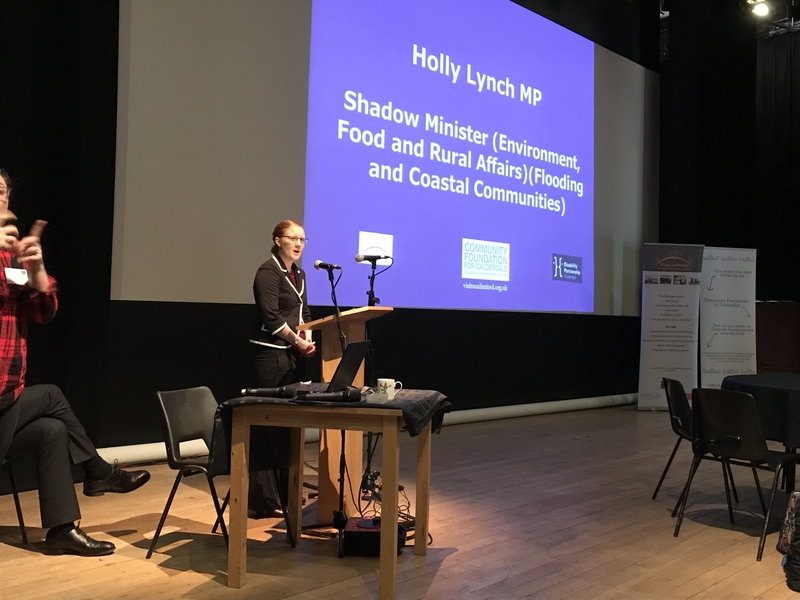 Accessible Calderdale is building on this work and will be working across Calderdale together with Disability Partnership Calderdale to ensure that we have the voice of disabled people, their families and carers, organisations working with people with a range of impairments to have a say in how the project runs. 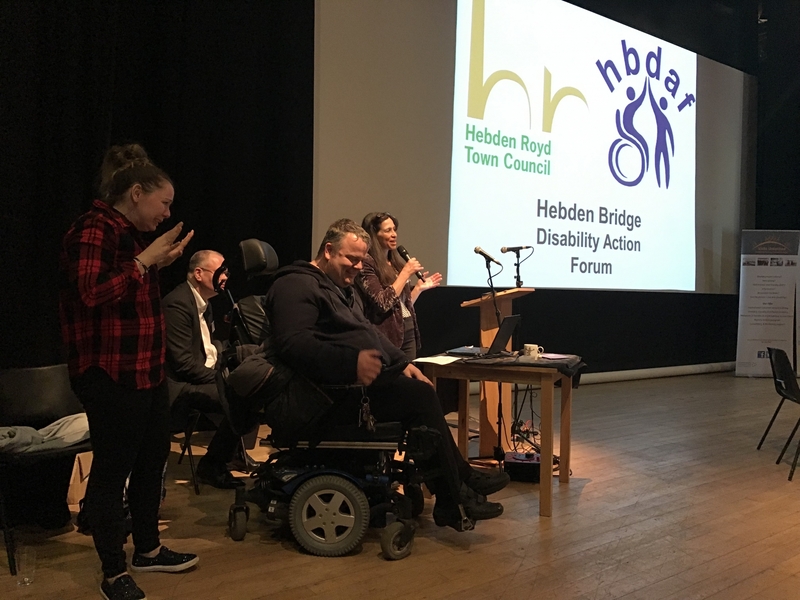 “Visits Unlimited have been a catalyst for us on the Hebden Bridge project. 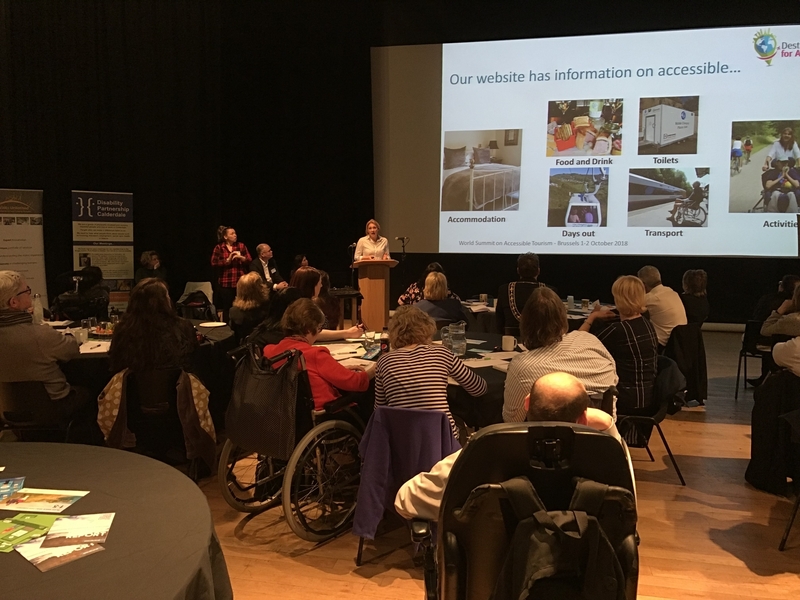 We had identified access issues with our Access Group but just turning up was not good enough. 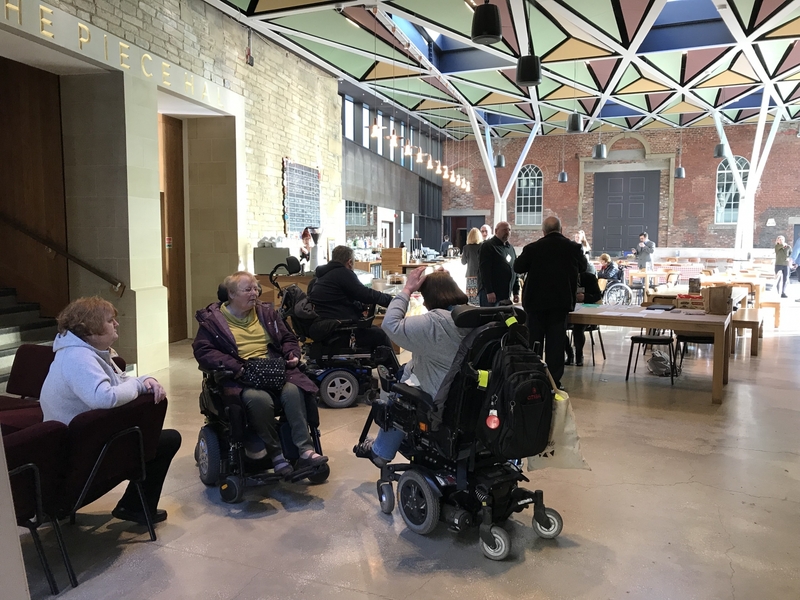 Visits Unlimited did a report on the train station and to have their report under our arm has given strength to our argument every single time we have met and we were able to go to Network Rail and the highway authorities – it has made a big difference. 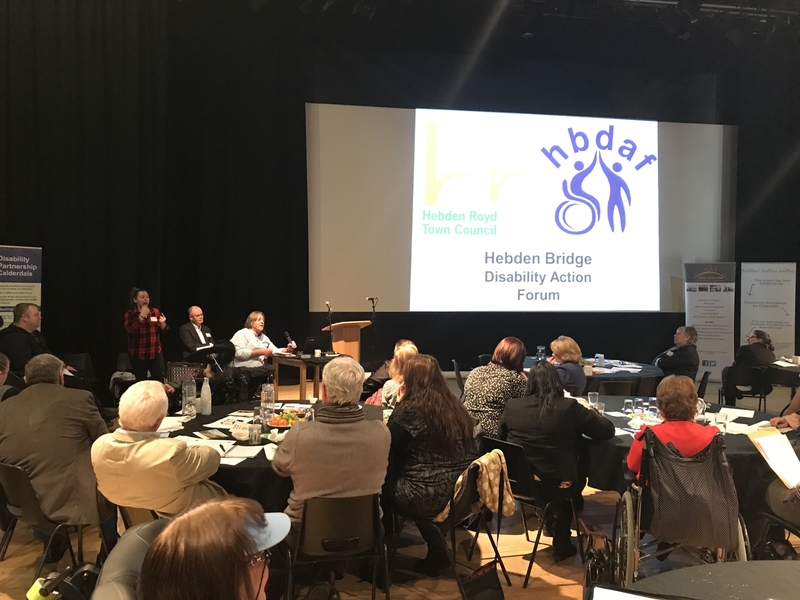 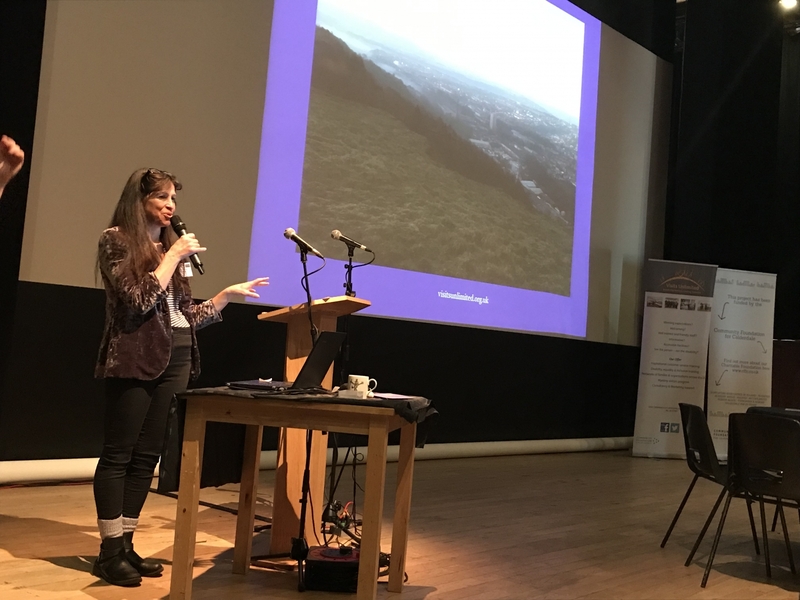 I have learned a lot – things I did not know or what was available.” Hebden Bridge Partnership. 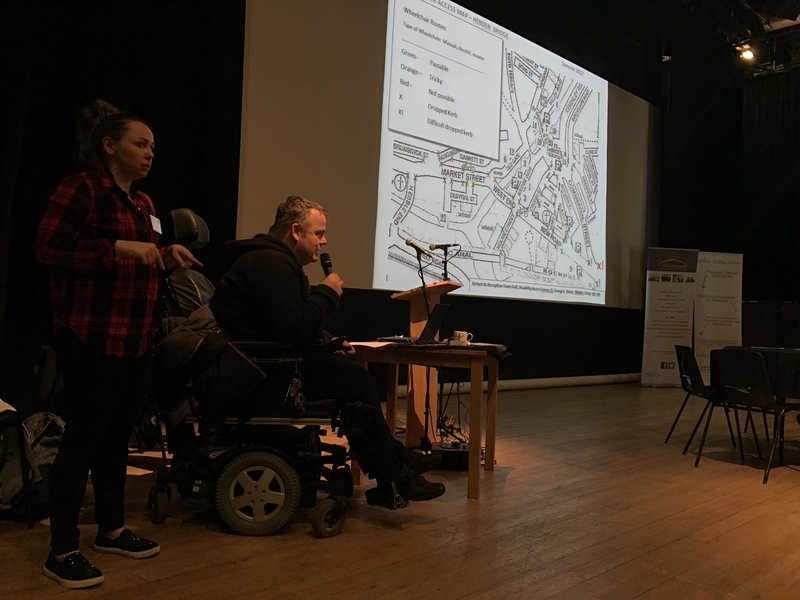 “Our disability survey was extremely useful as we did not appreciate the things that needed doing. 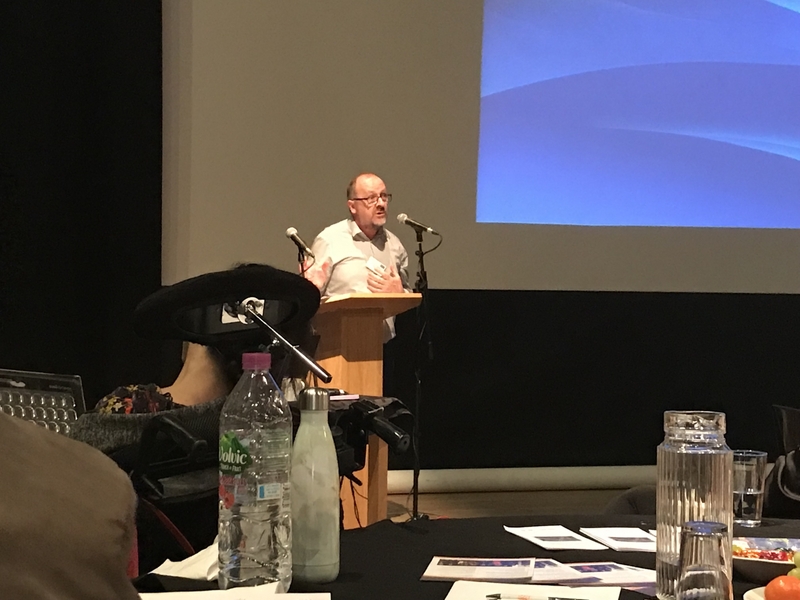 Chris gave us lots of useful simple ideas including even changing the door knob on the toilet facilities that we never thought about.” Pennine Heritage. 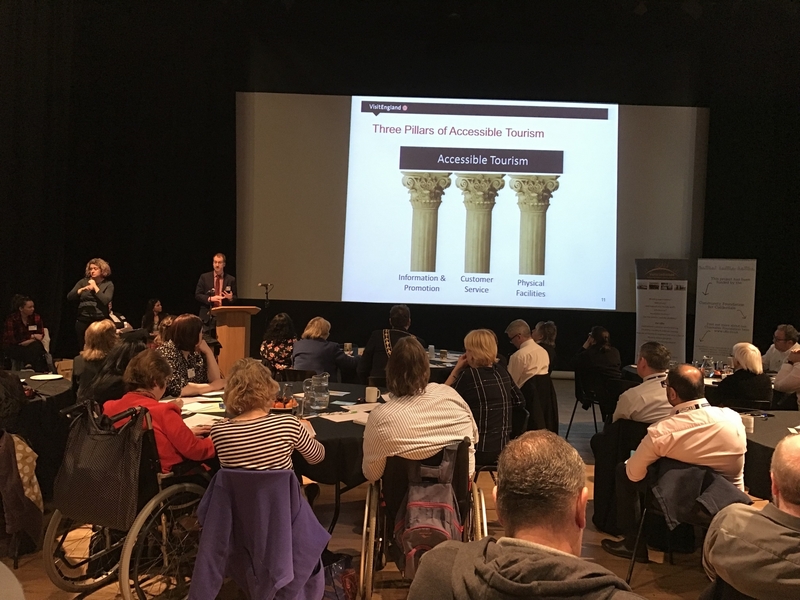 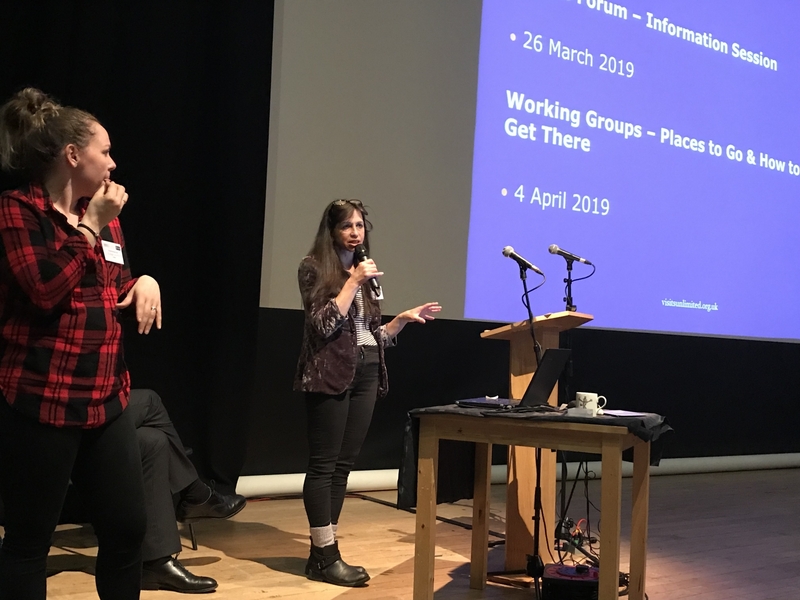 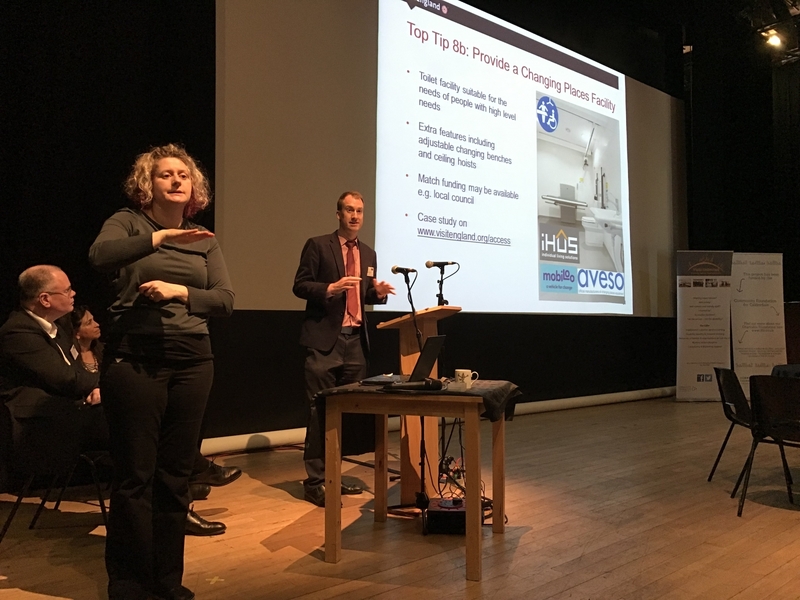 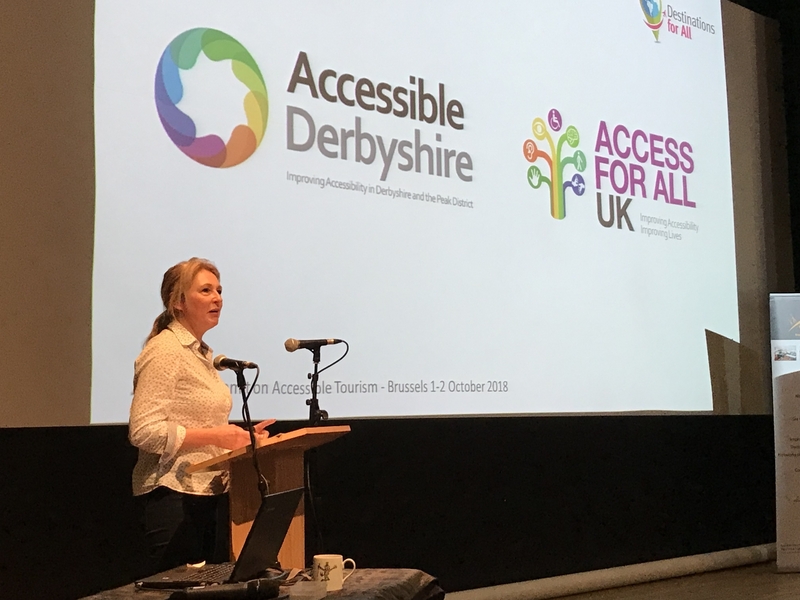 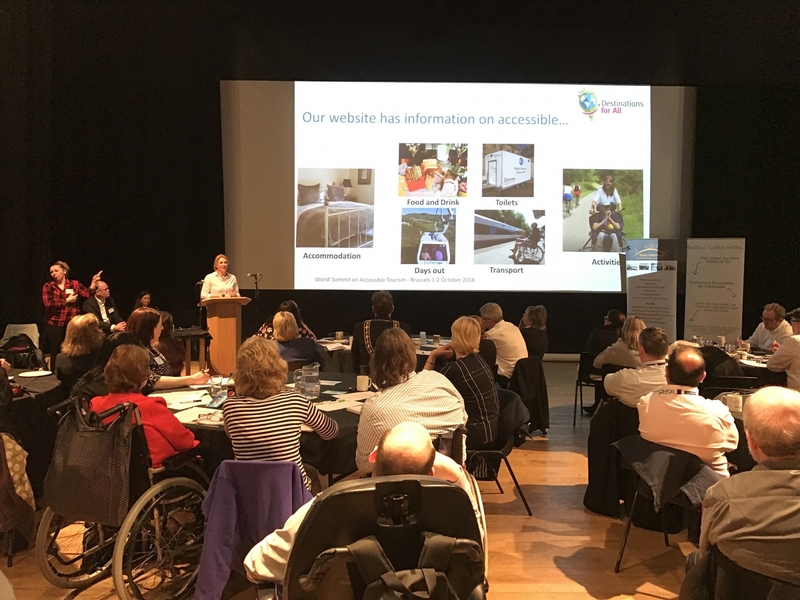 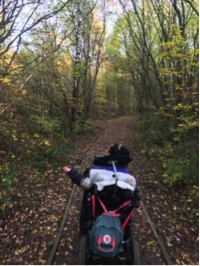 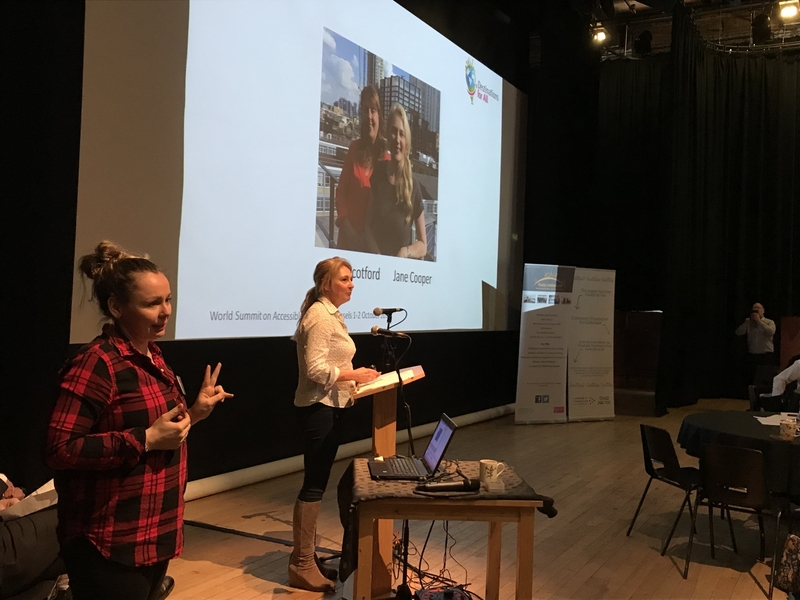 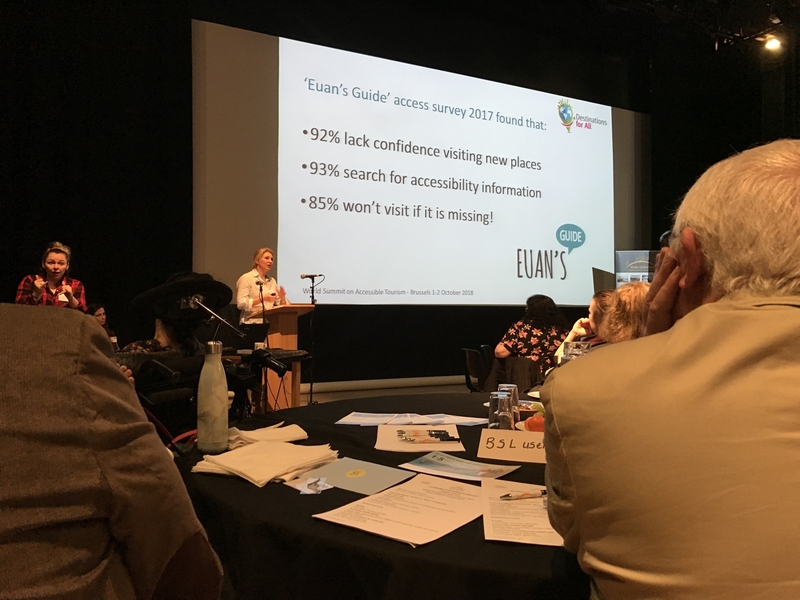 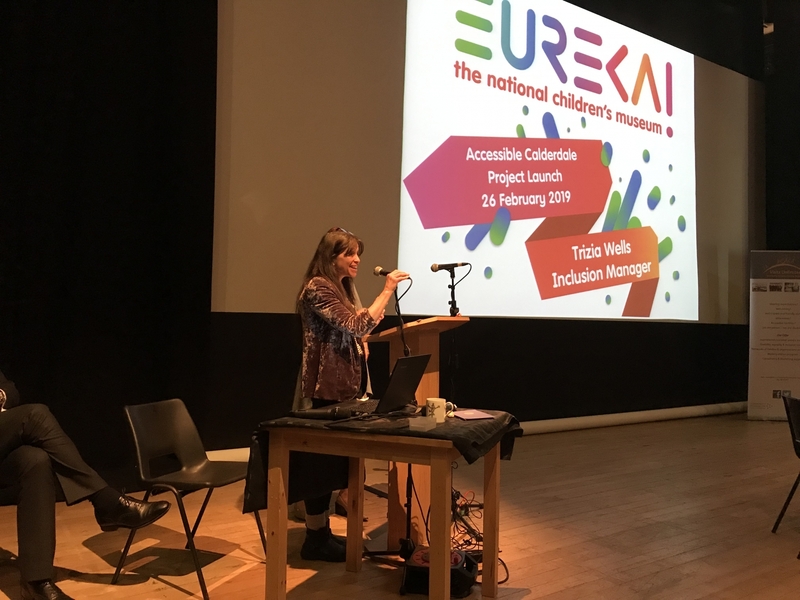 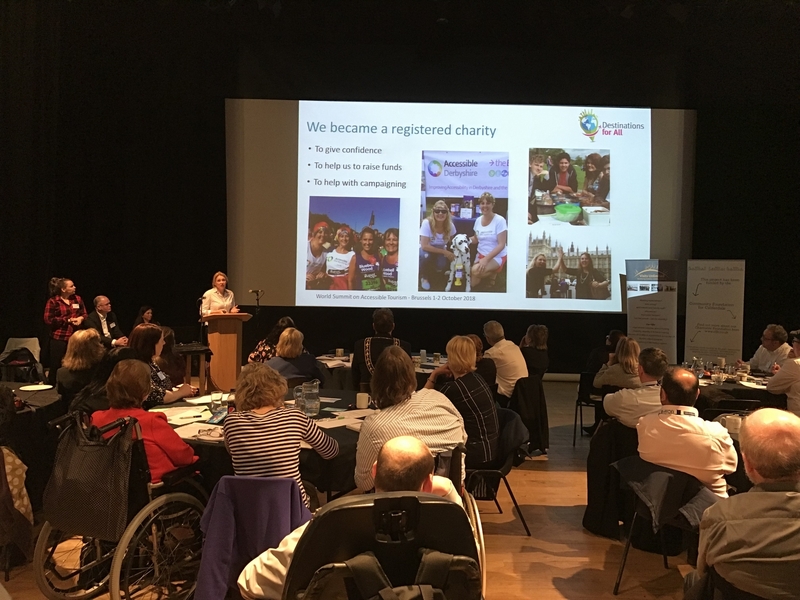 The project has developed two working groups which convened in December 2018, ‘How to get there’ with a focus on accessible transport and ‘Places to go’ which focuses on accessible tourism. 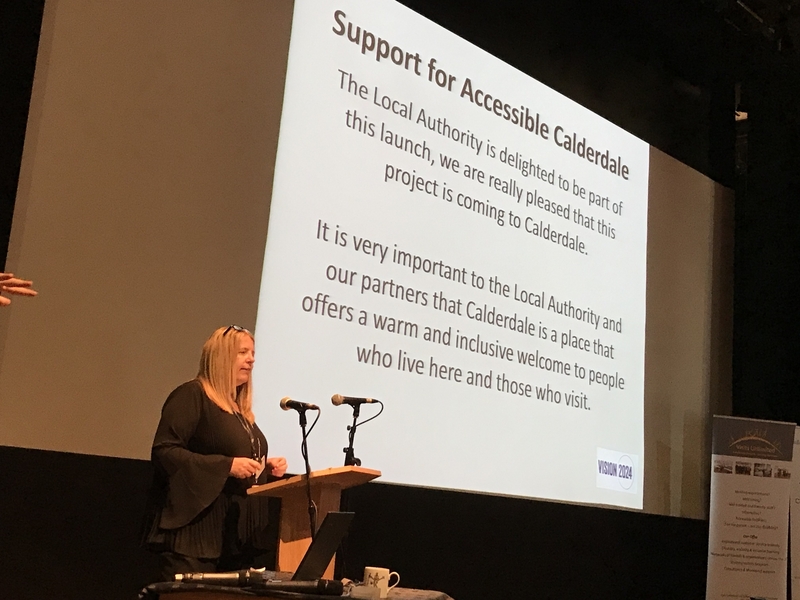 The groups will meet four times a year and are integral to the project in developing Calderdale into an accessible and inclusive place. 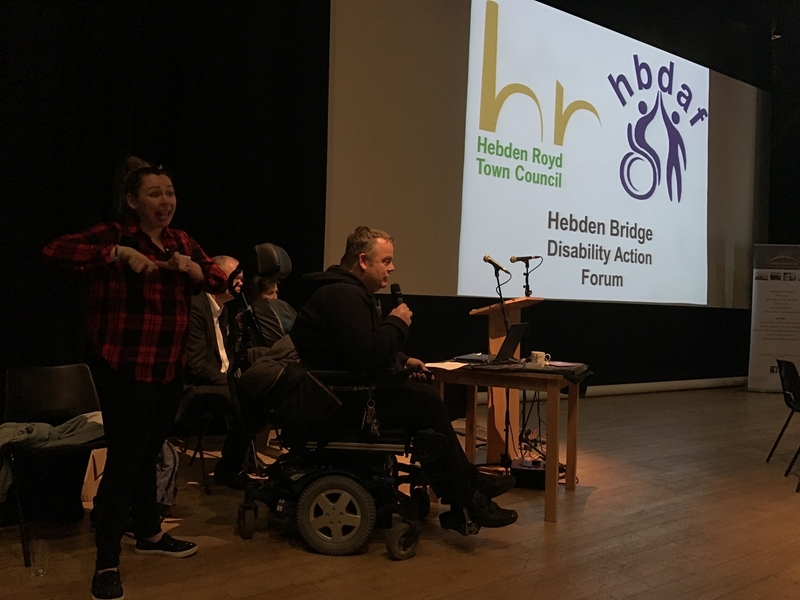 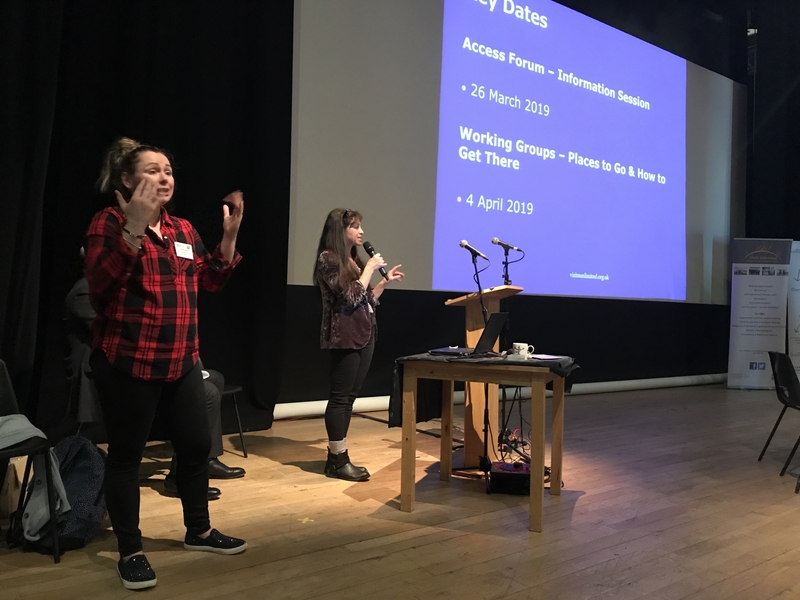 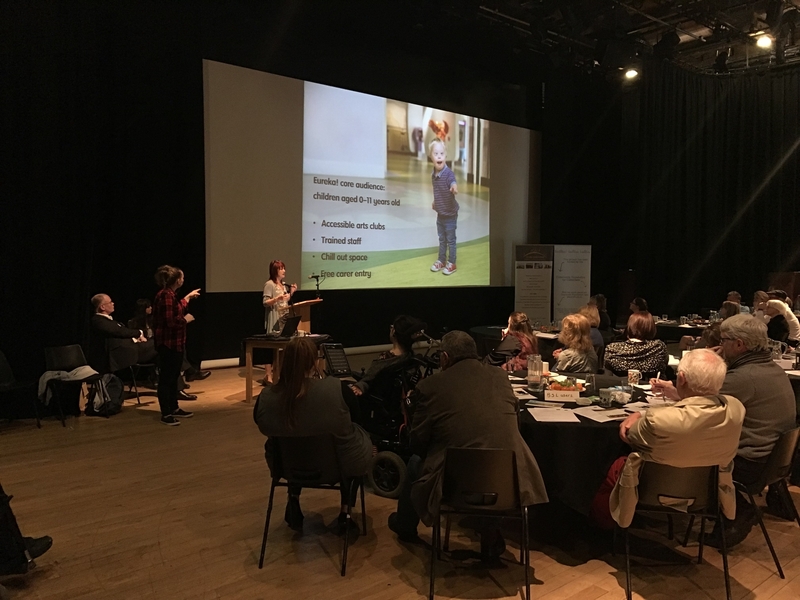 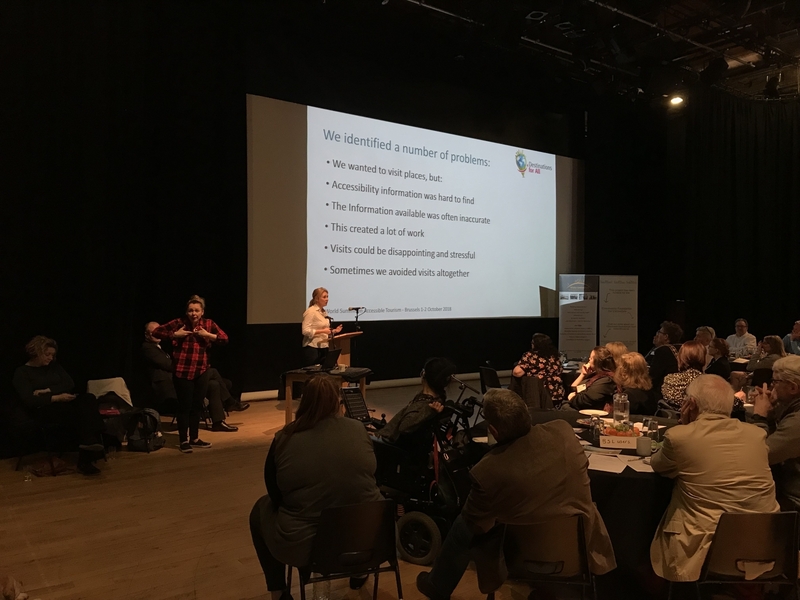 Visits Unlimited are establishing a Calderdale Disability Access Forum so any organisation or individual wishing to get involved can contact the project coordinator, Lorraine Beiley. 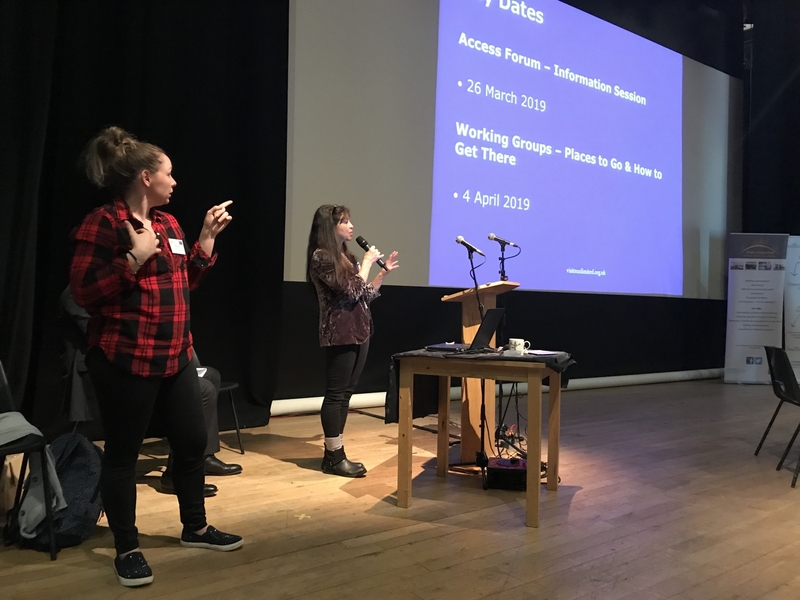 The group will meet in March 2019. 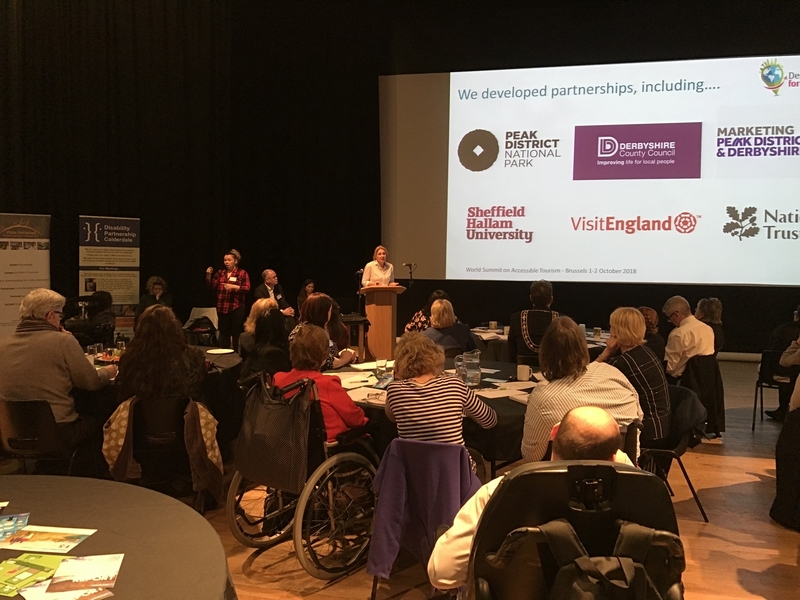 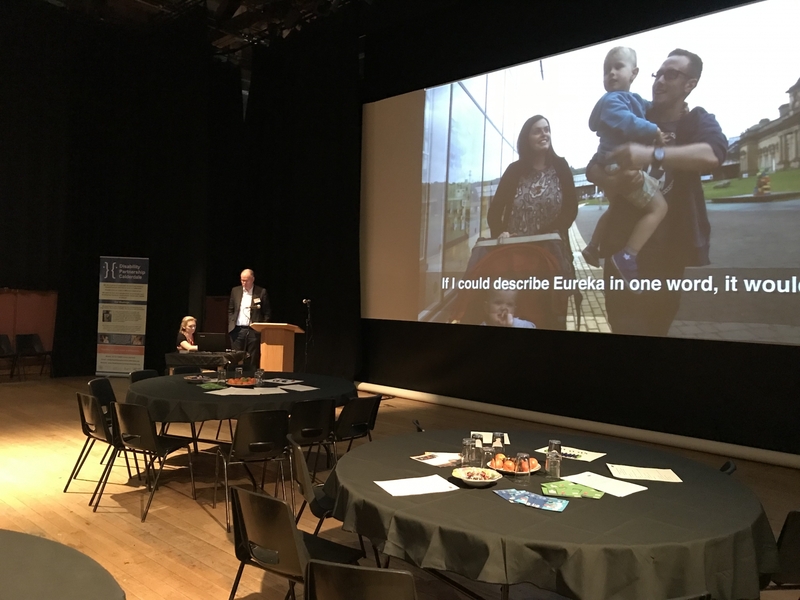 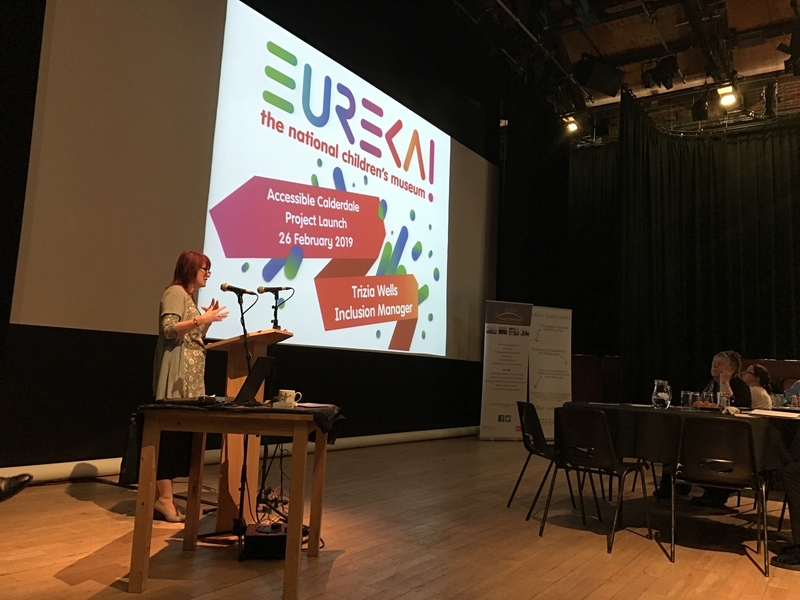 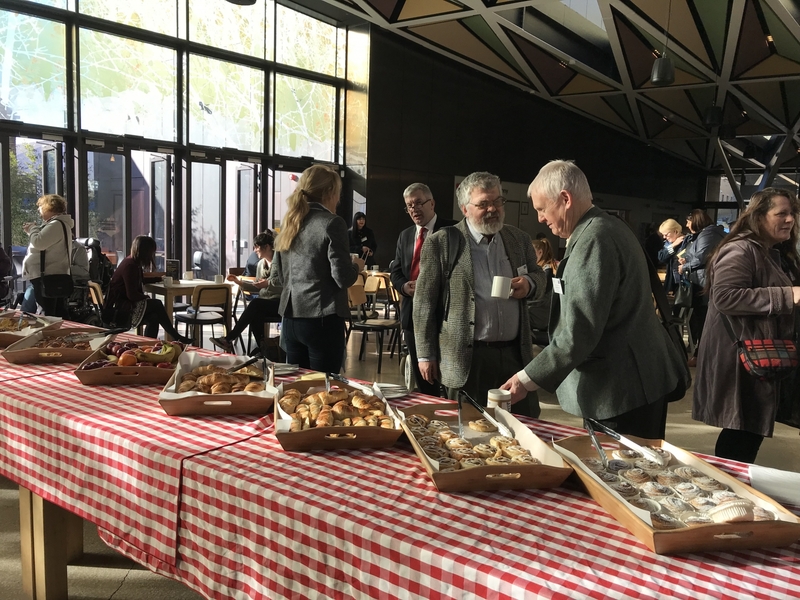 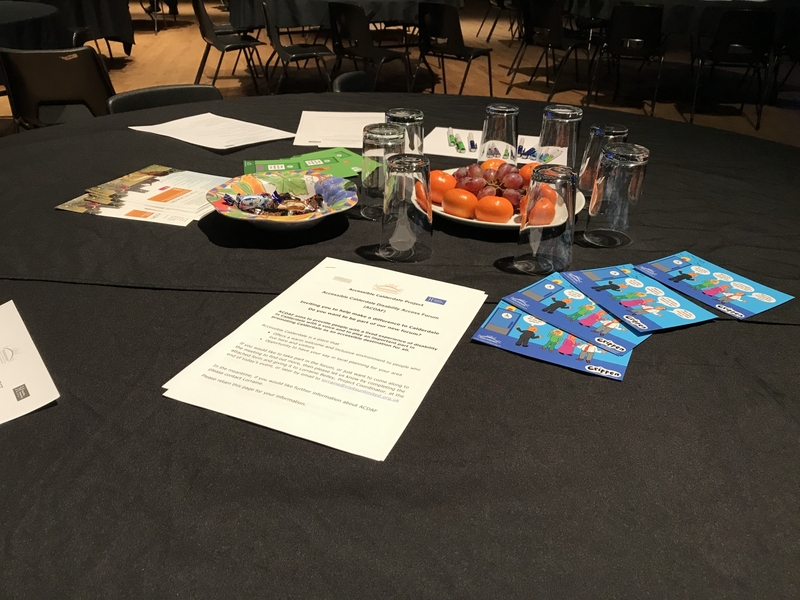 We are delighted to have already made some good alliances with voluntary and community sector, the local authority and Visit Calderdale, and are holding an event at Square Chapel on February 26th 2019 – guest speakers include Visit England, our own Eureka and Accessible Derbyshire. 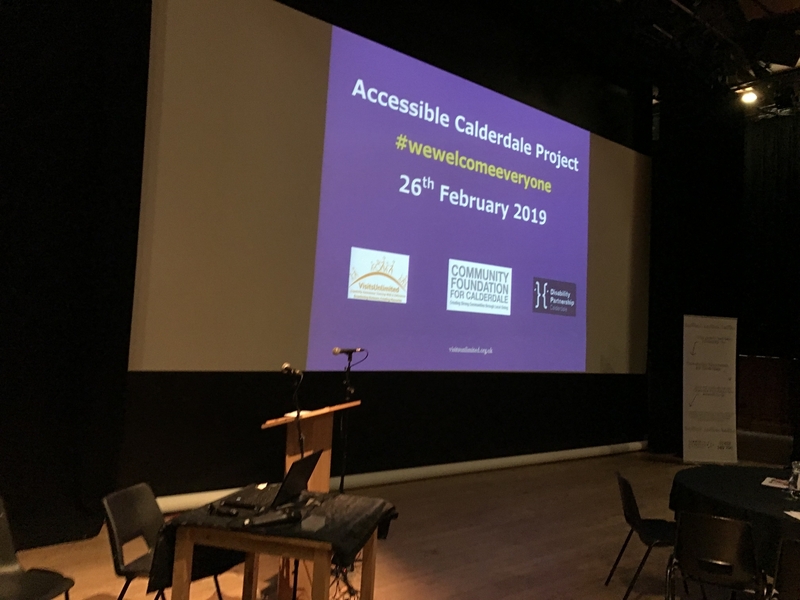 #wewelcomeeveryone We will be doing free access audits and there will be opportunity for community organisations to apply for a small grant from Community Foundation for Calderdale.